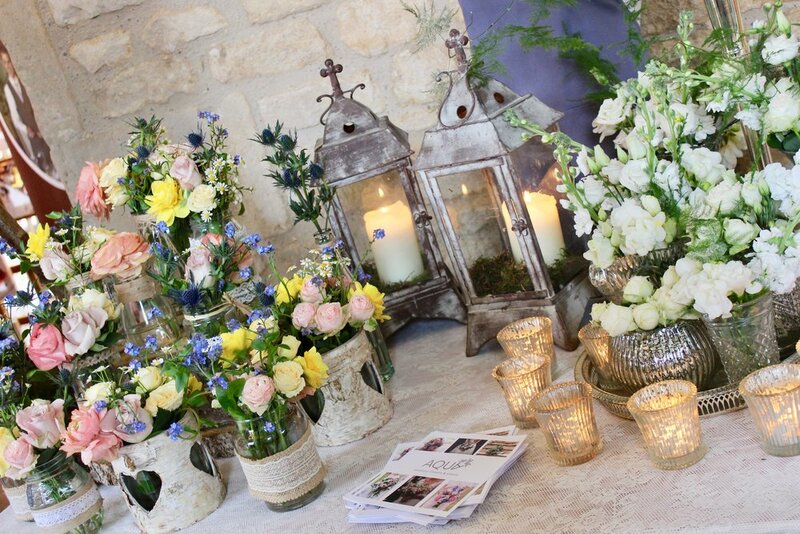 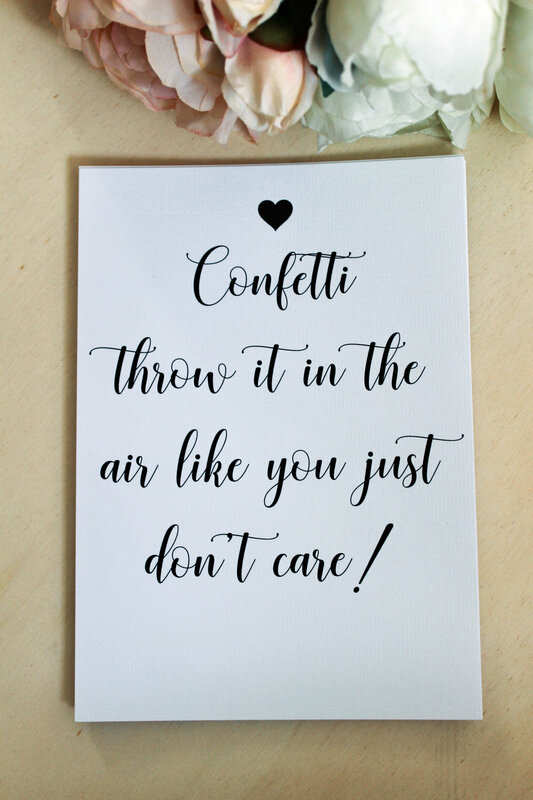 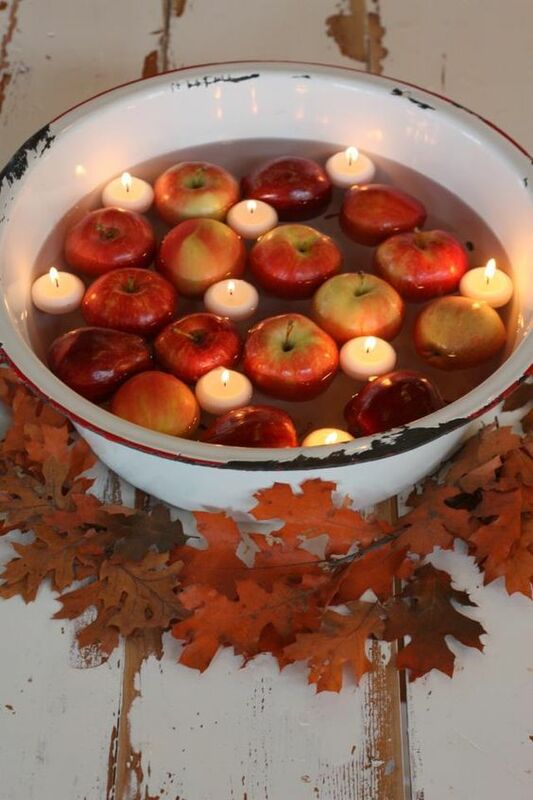 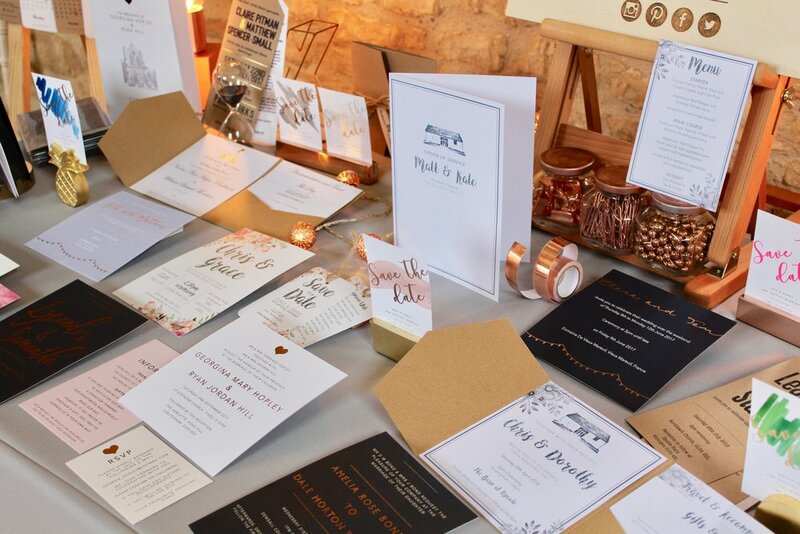 This time of year is crazy busy with so much day stationery to design and produce- I just LOVE it! 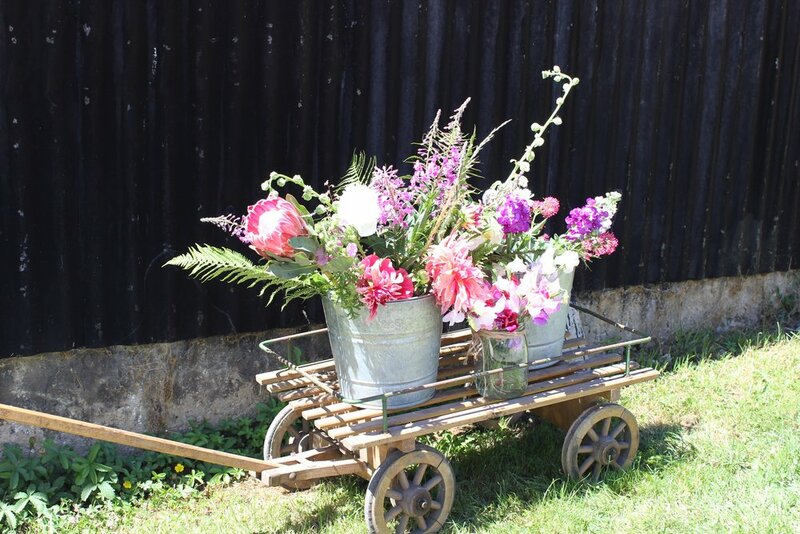 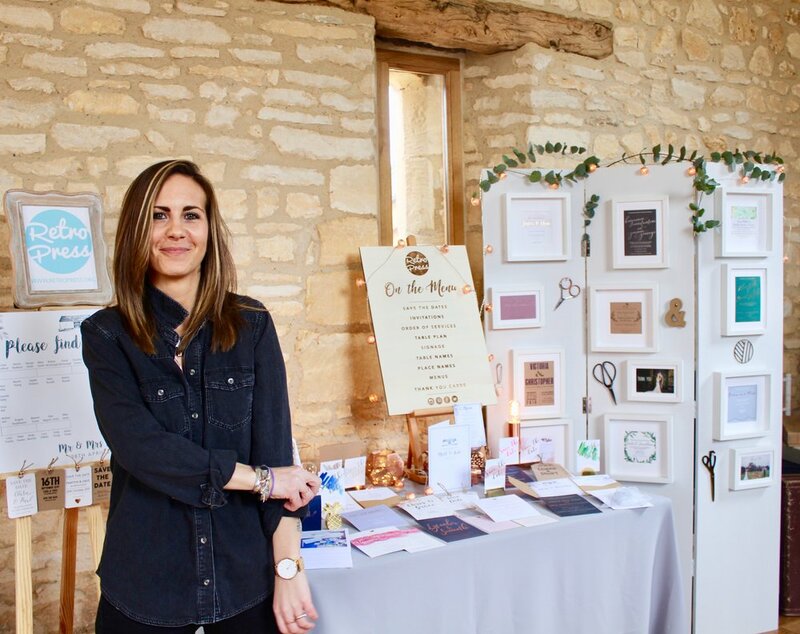 I try and update my blog as much as humanly possible, but it's not as high on my priority list as the jobs in hand, so I do apologise about that because I want you to see absolutely everything that goes out the studio as it's such a variety of stuff- no one job is ever the same. 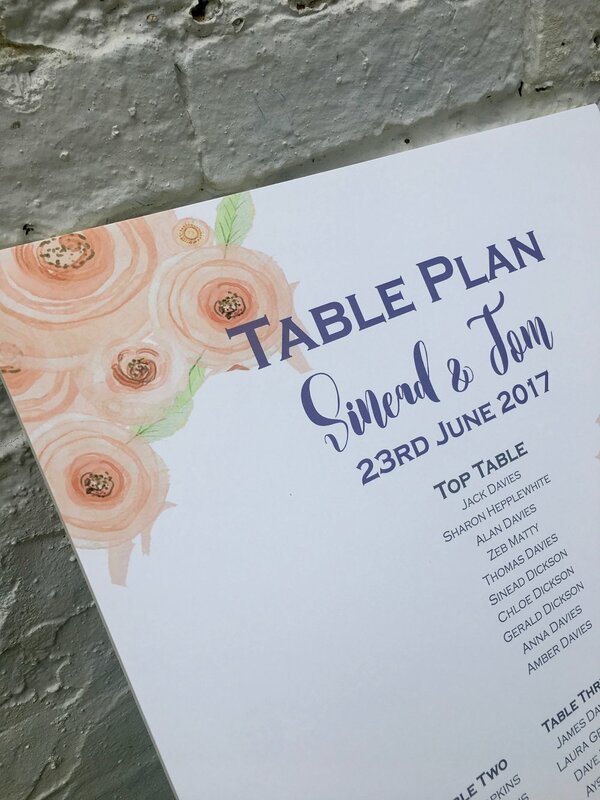 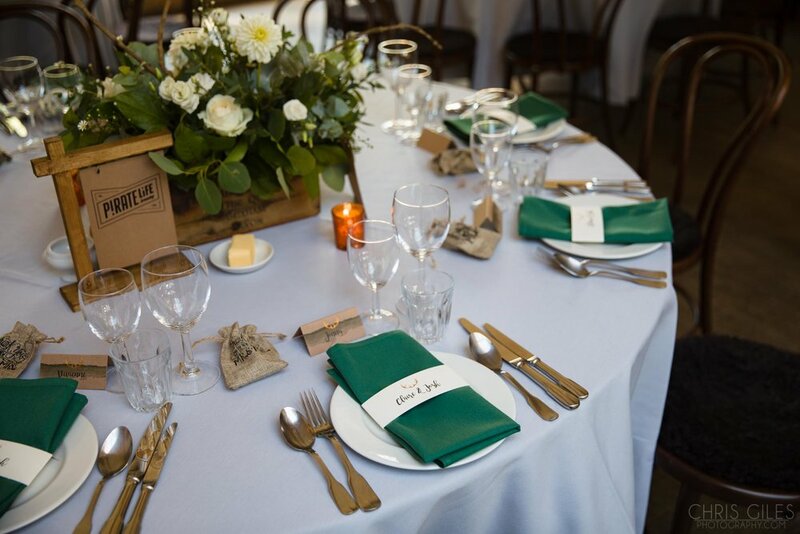 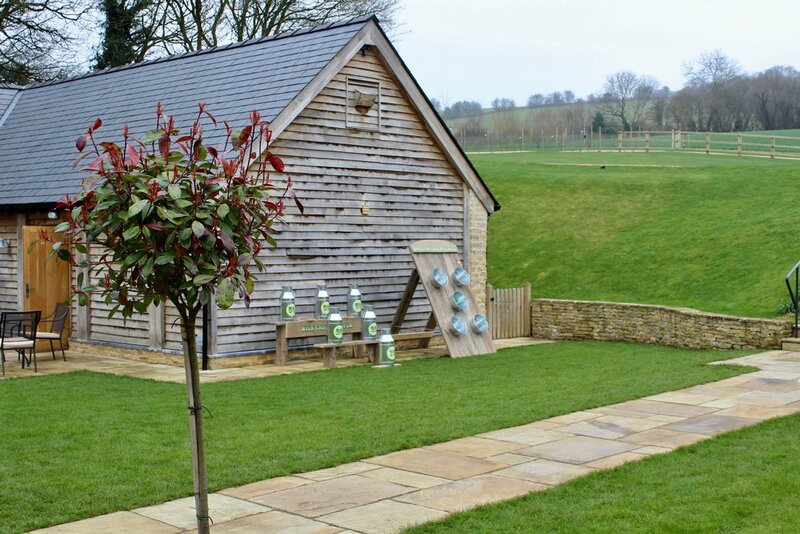 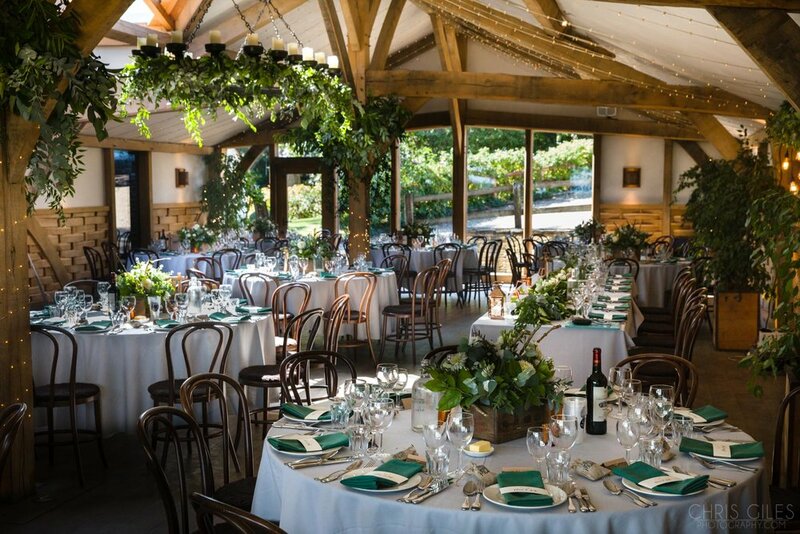 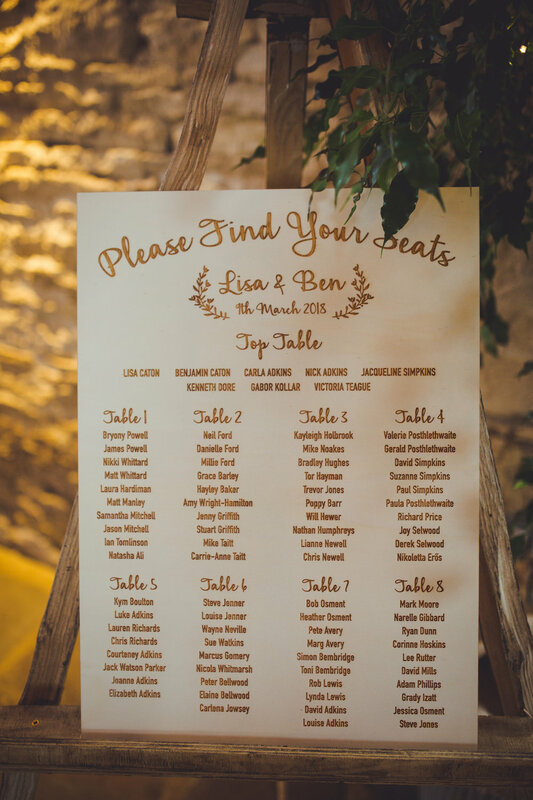 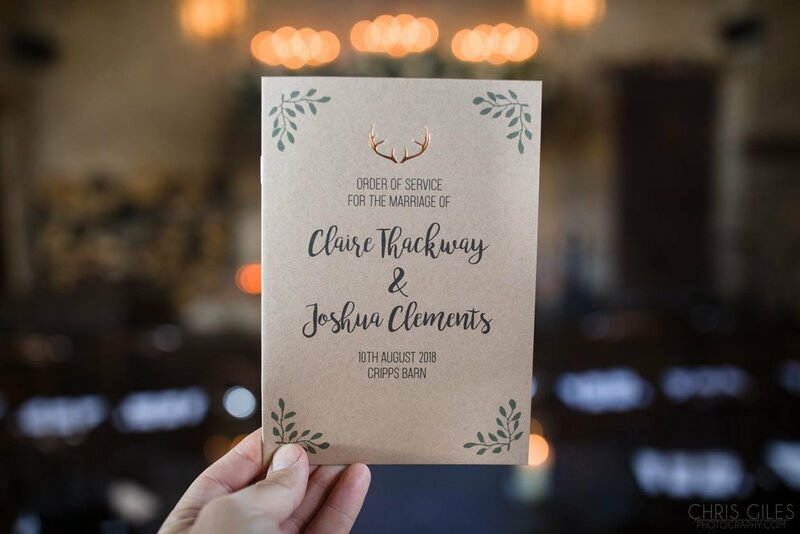 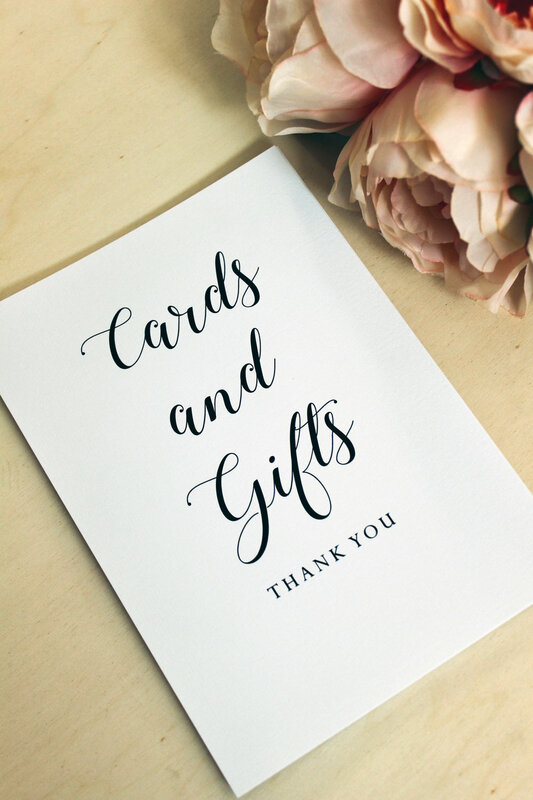 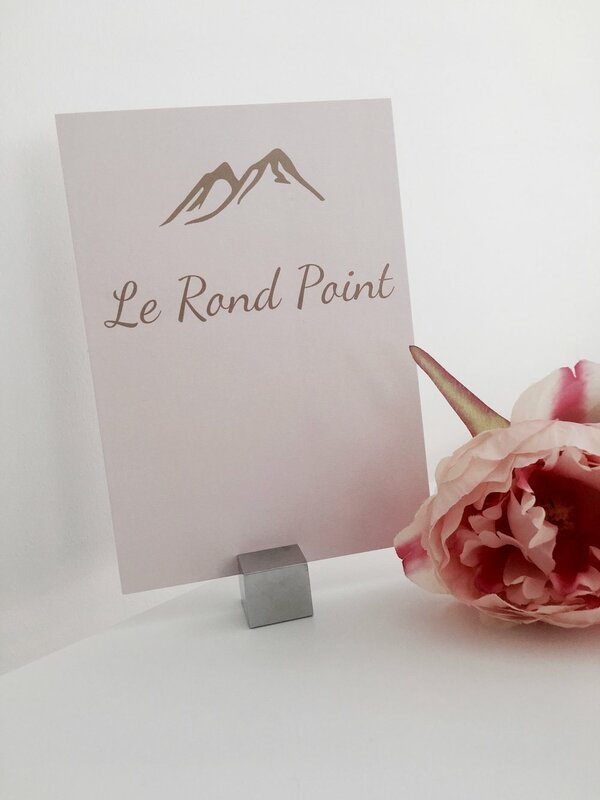 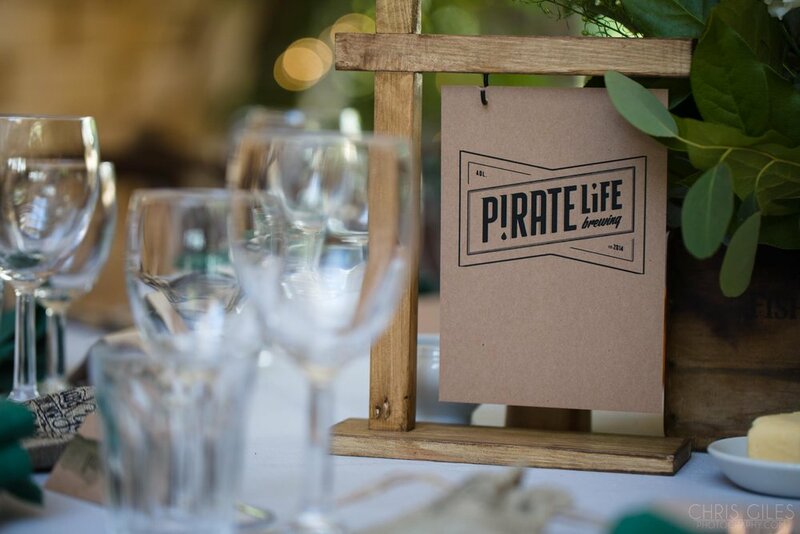 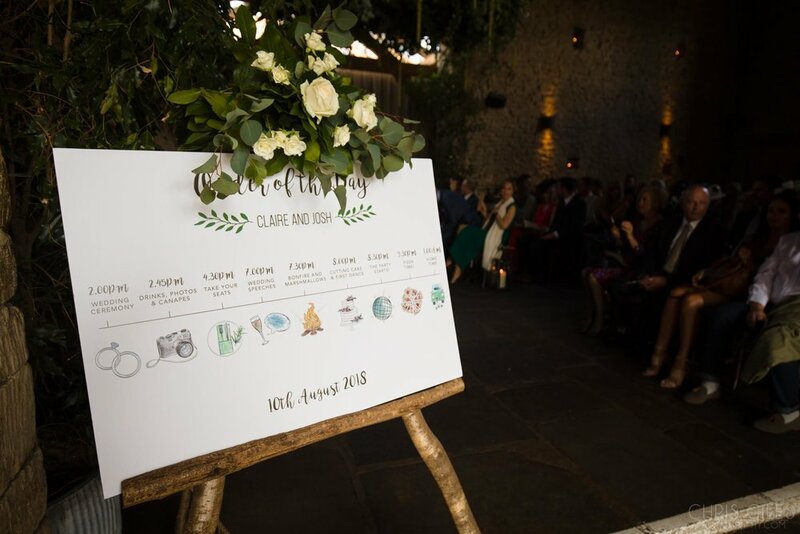 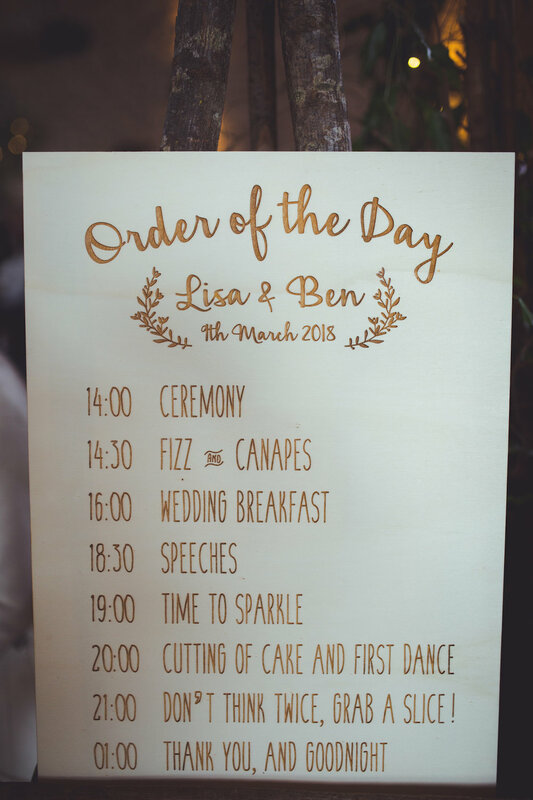 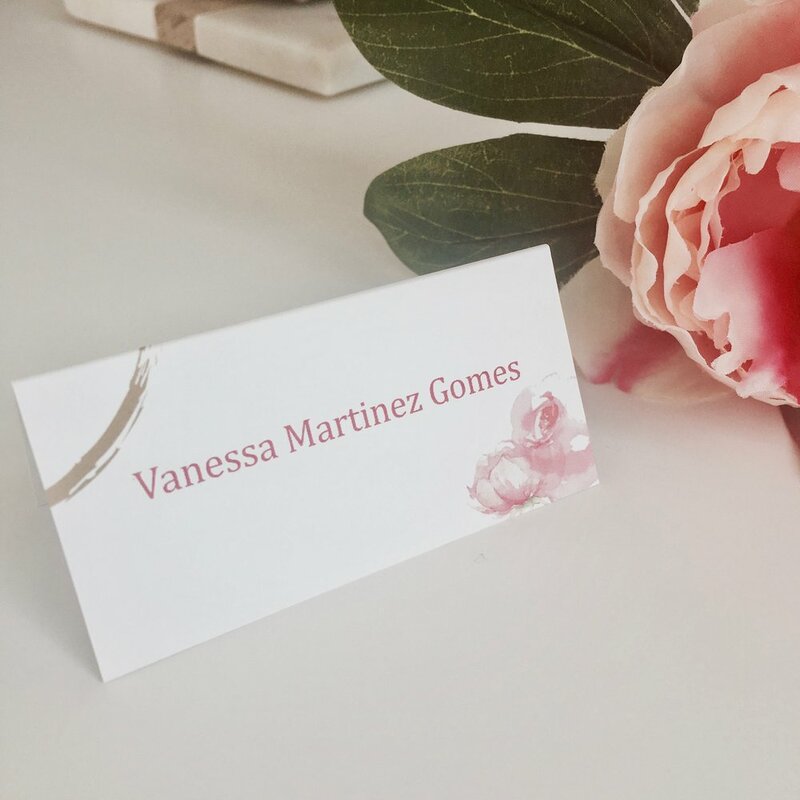 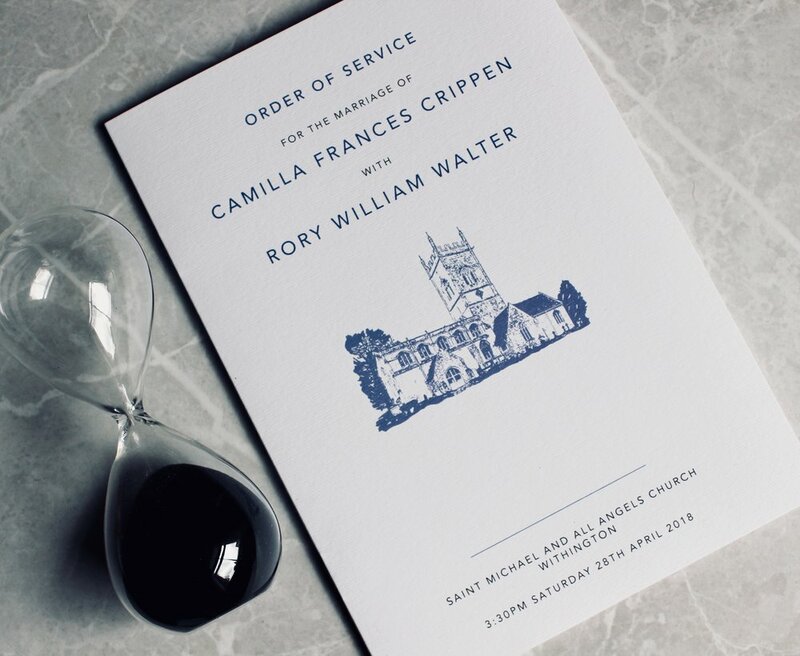 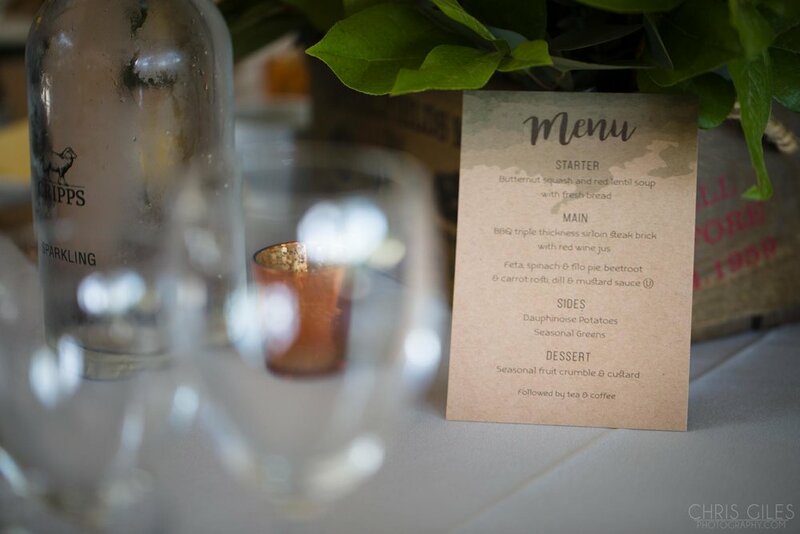 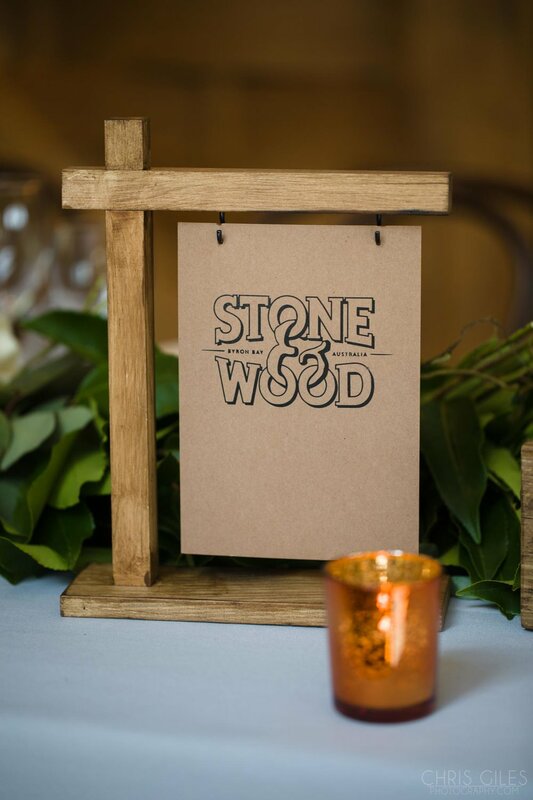 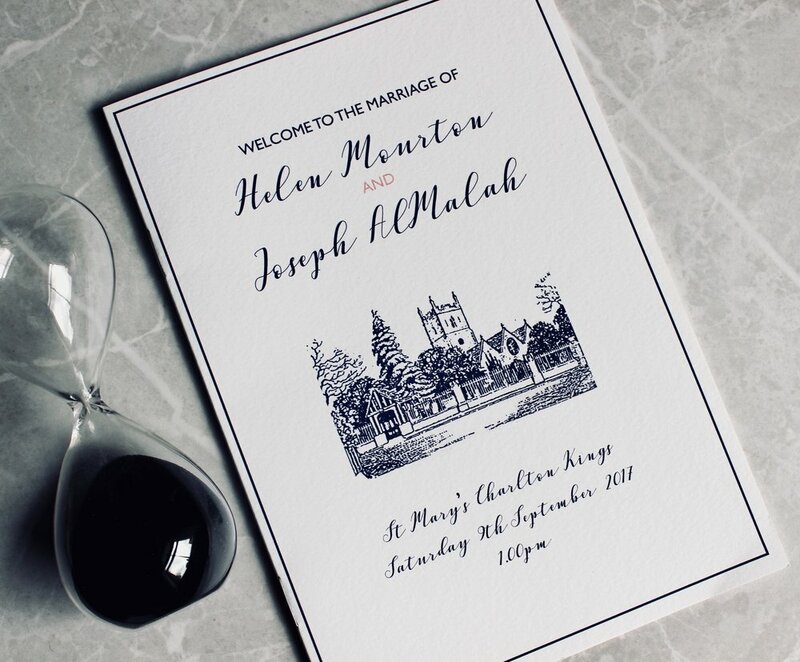 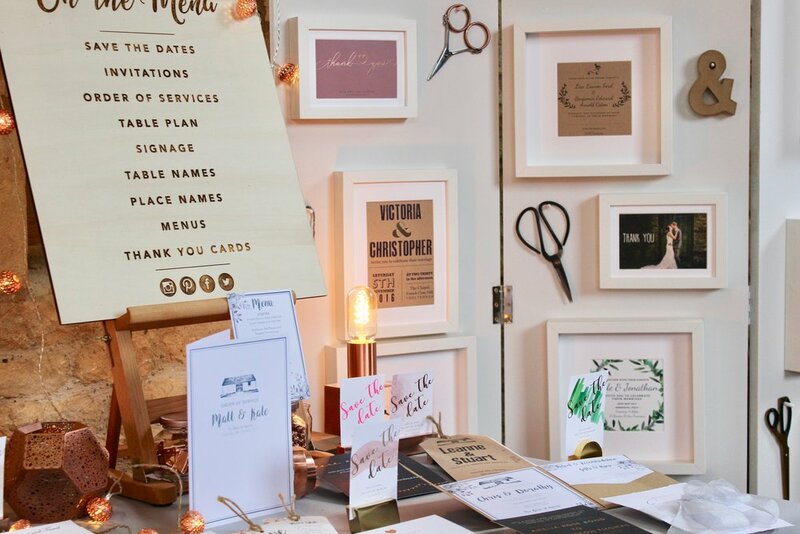 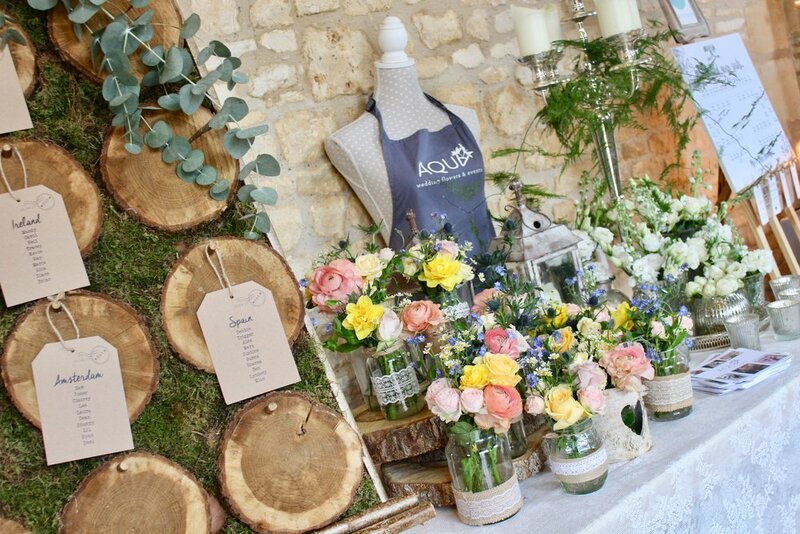 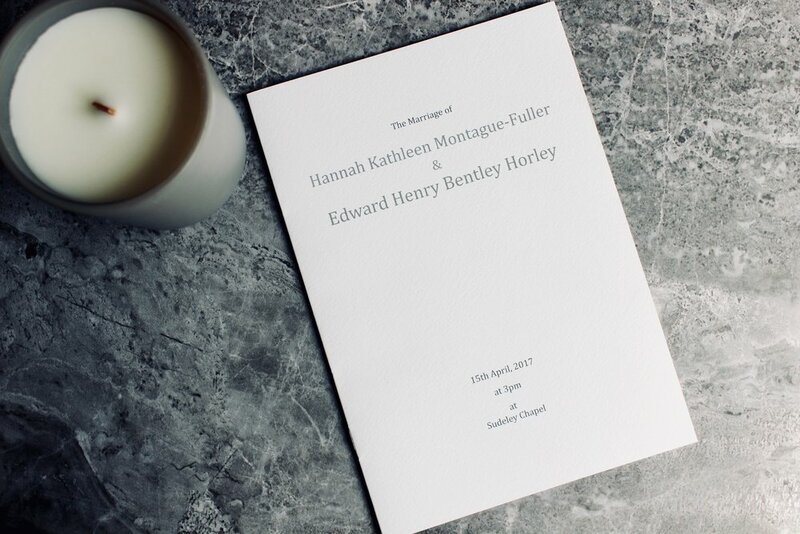 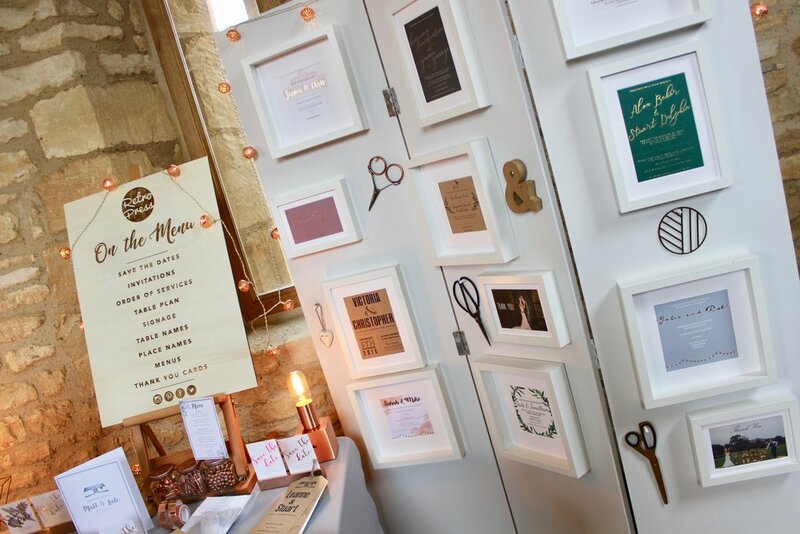 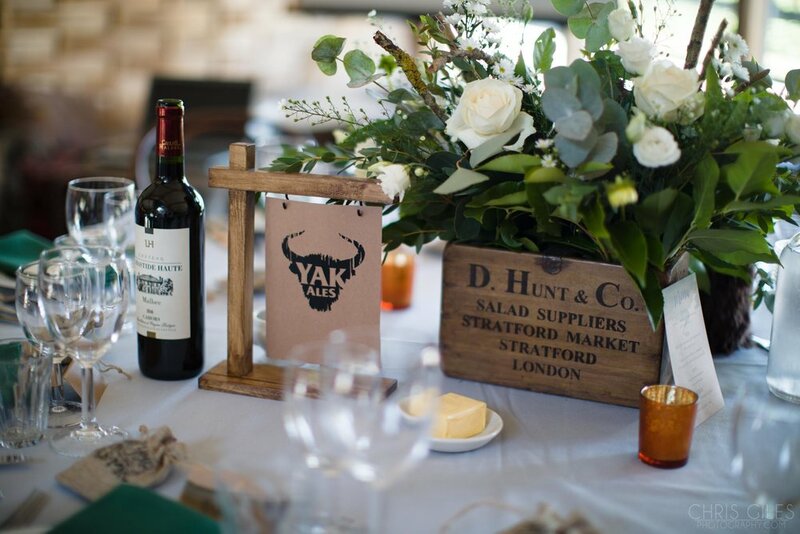 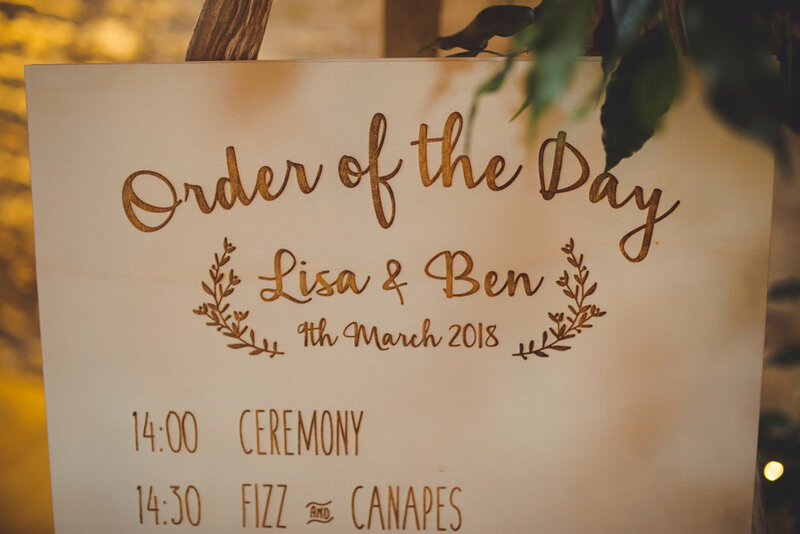 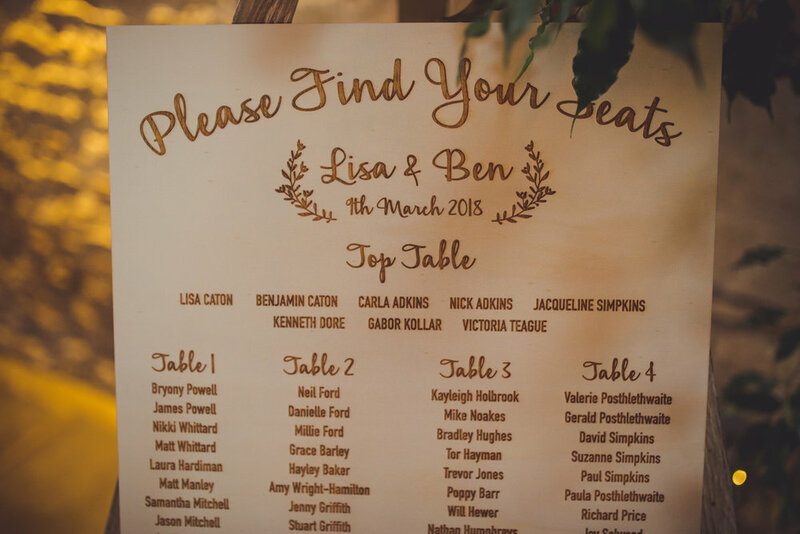 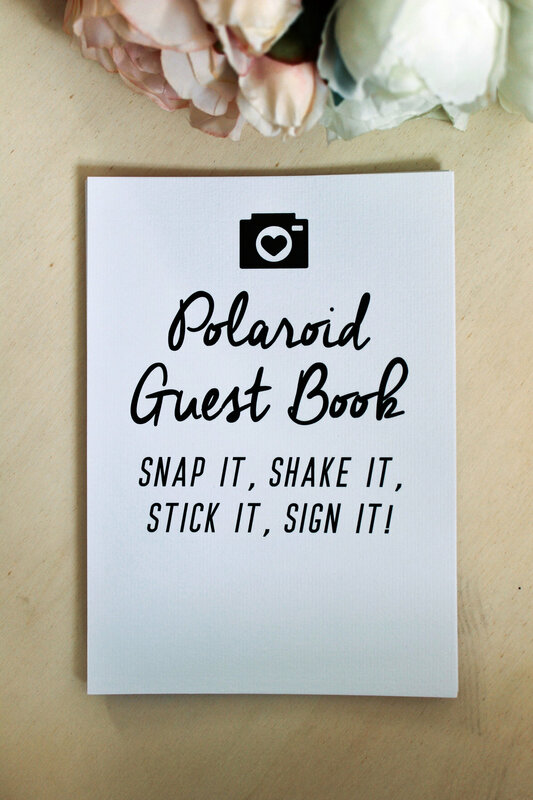 What I love most about doing the day stationery is the random requests I get asked to do- from personalised signage, to 'do not disturb' door hangers, to stickers, to tokens and of course the norm (table names, table plan, place names, menus, orders of service etc). 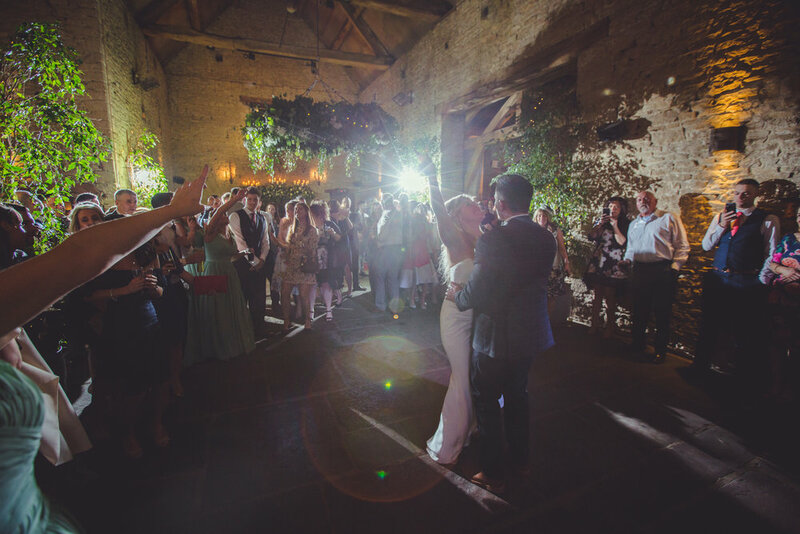 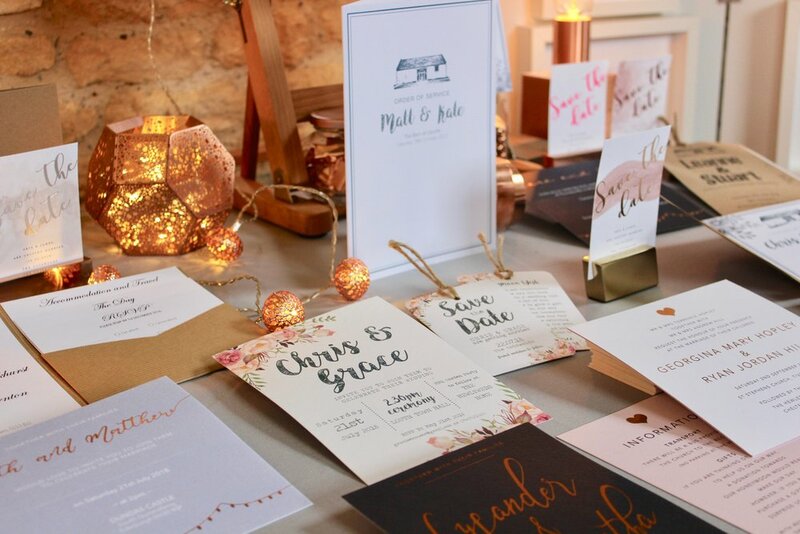 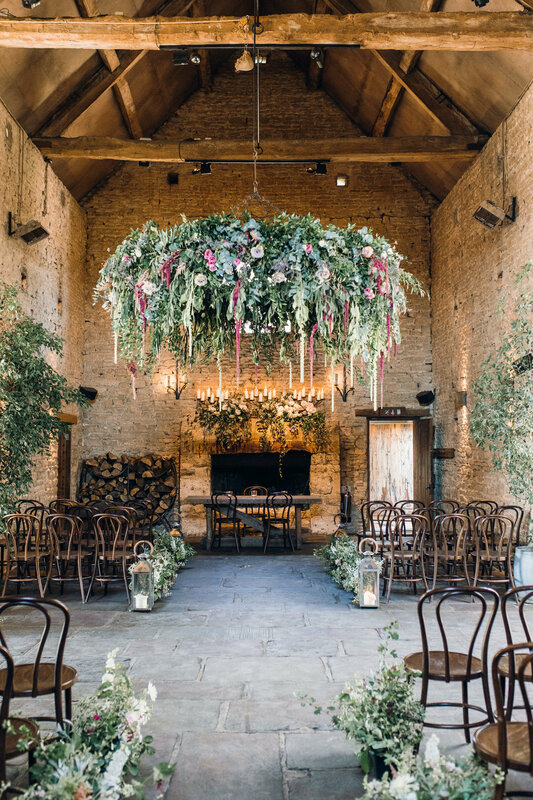 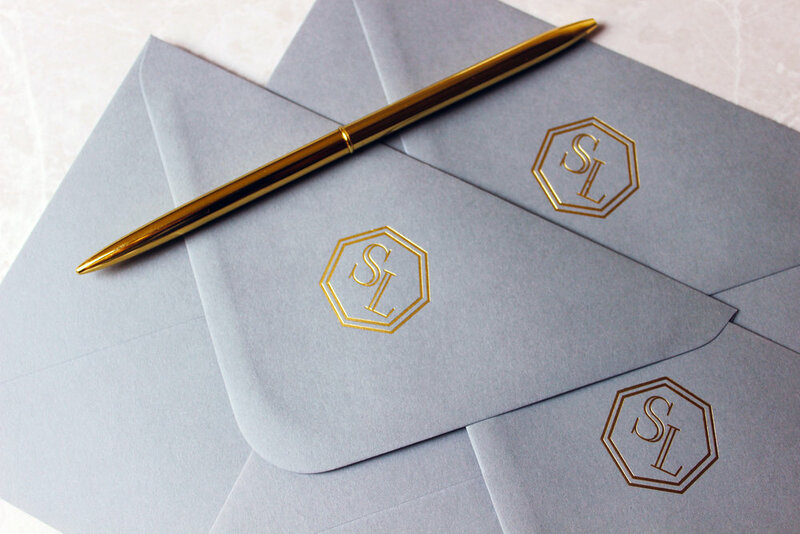 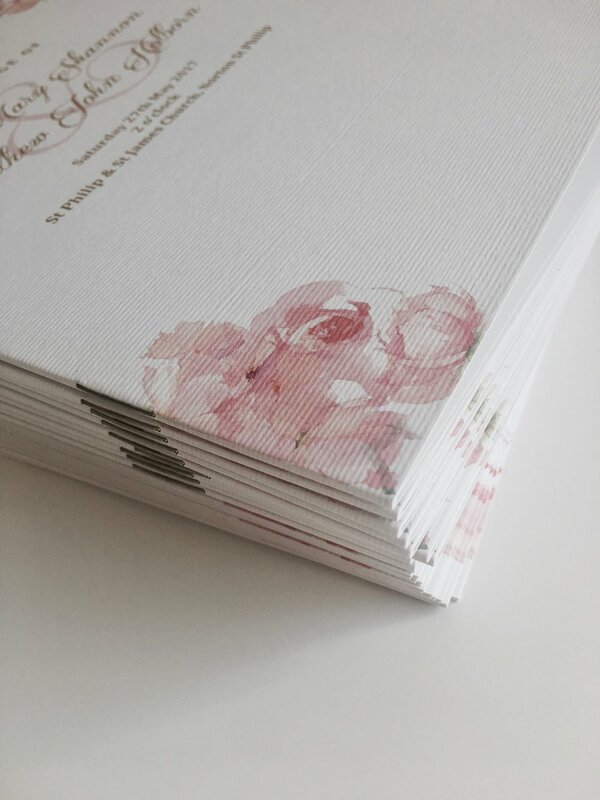 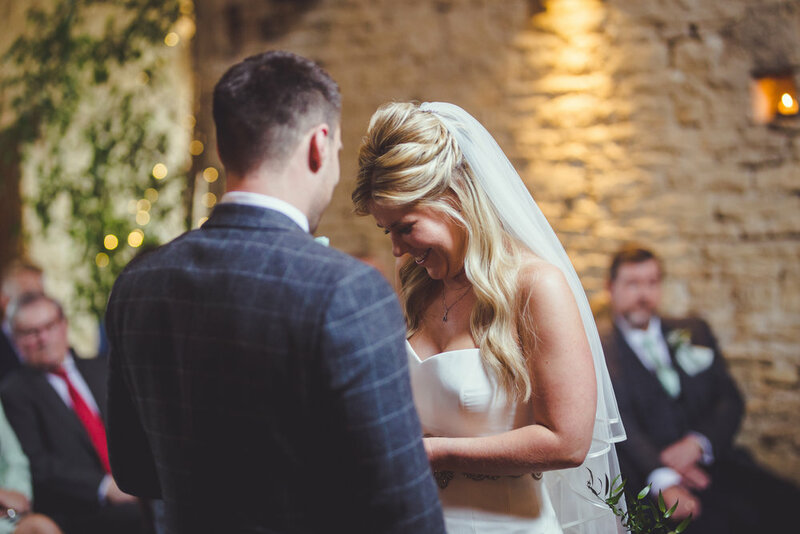 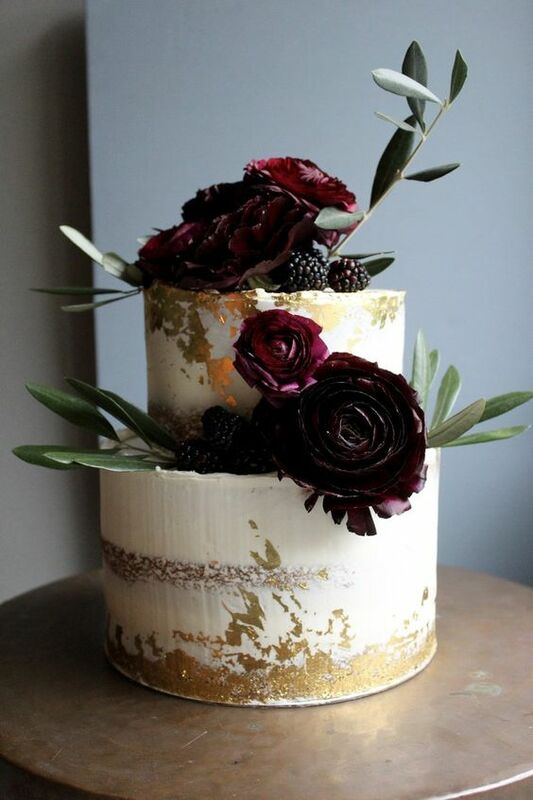 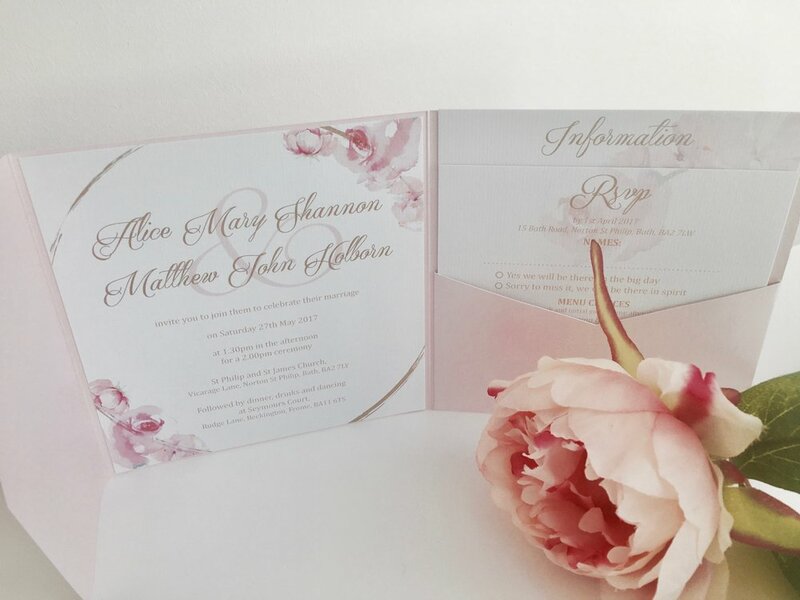 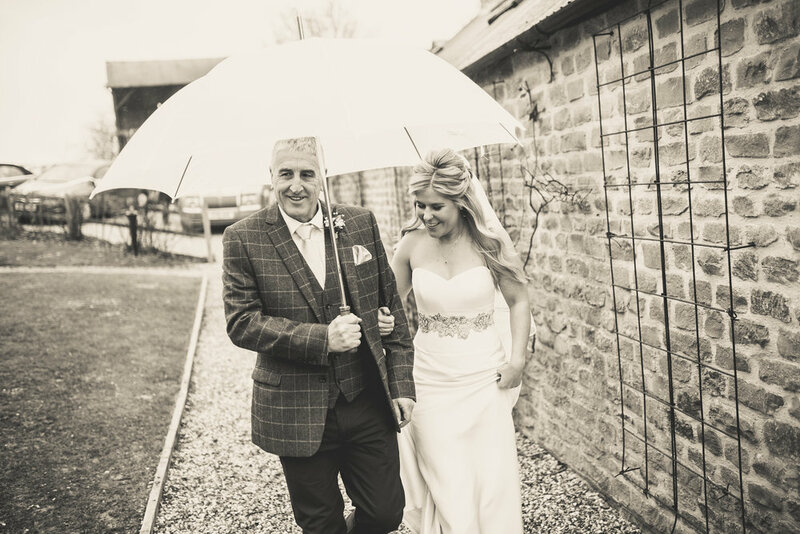 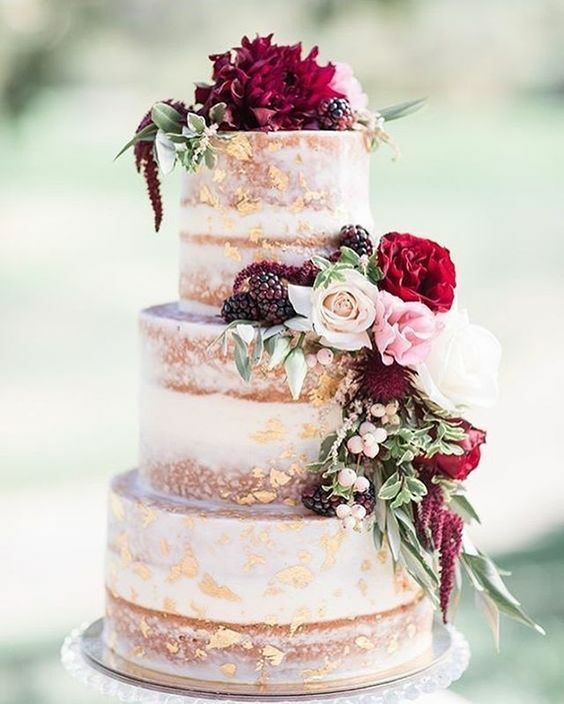 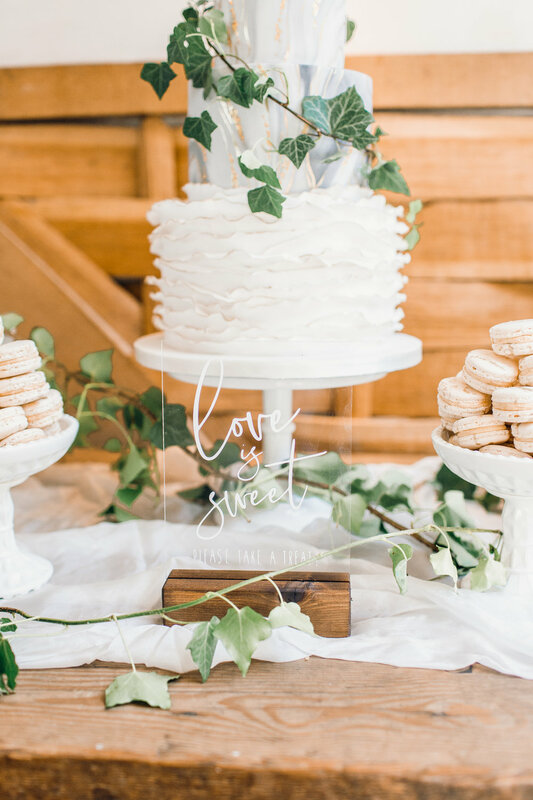 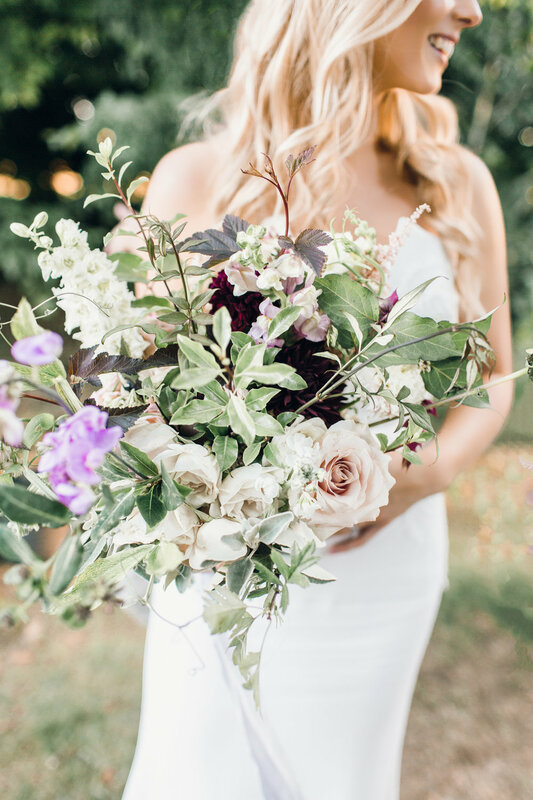 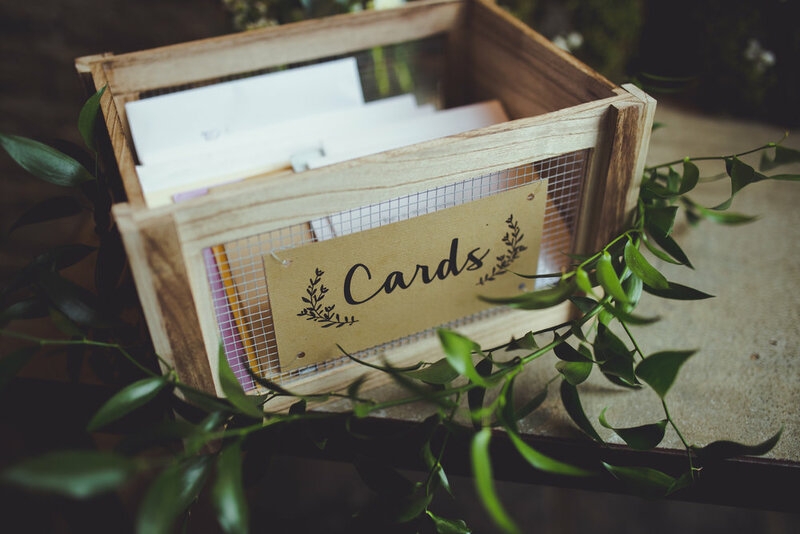 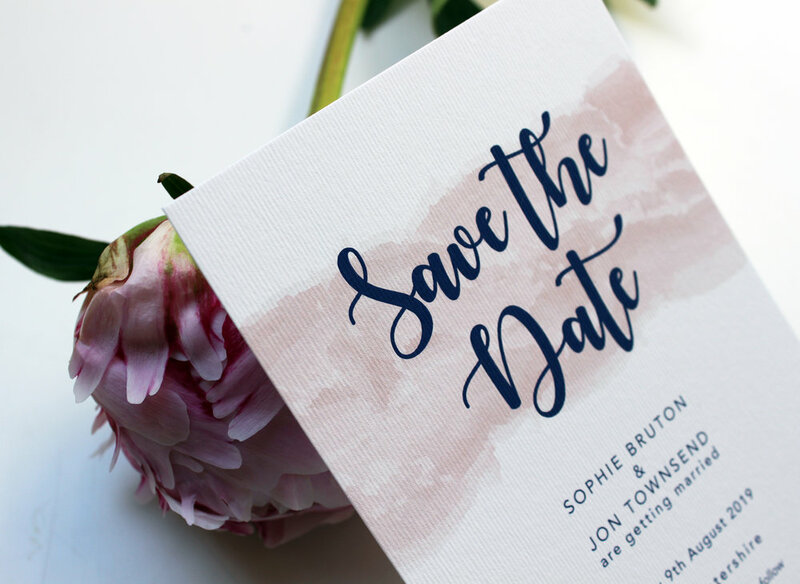 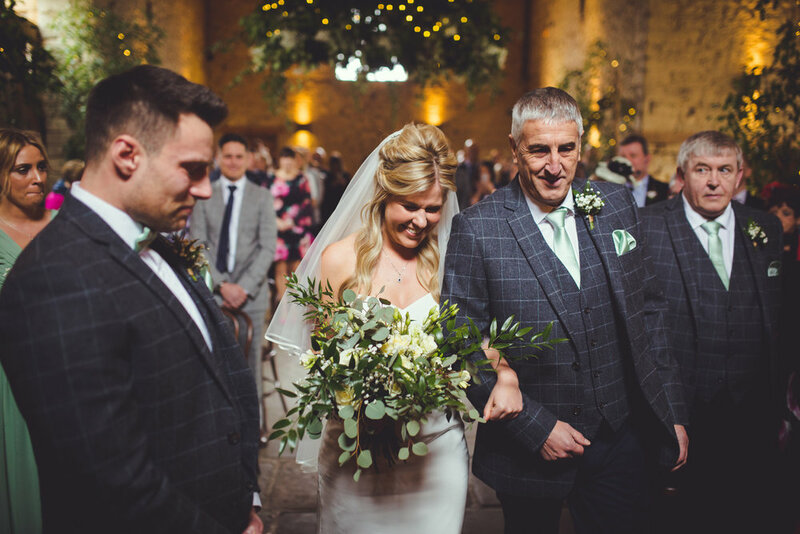 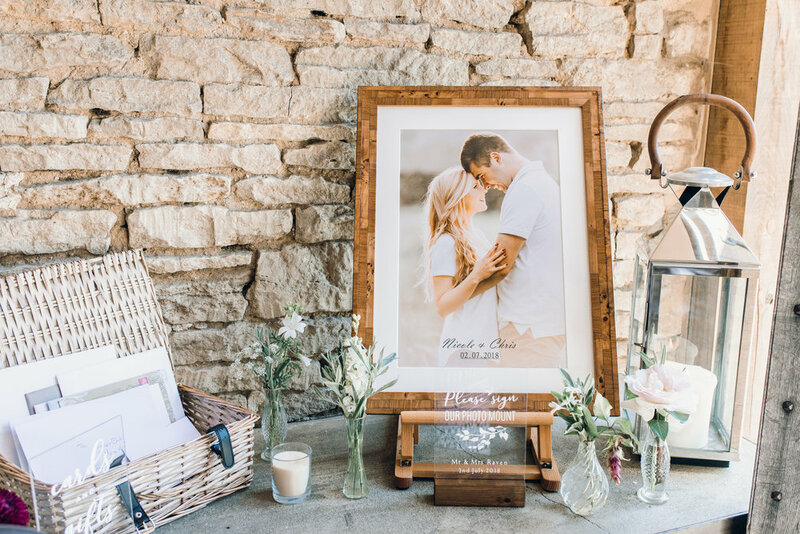 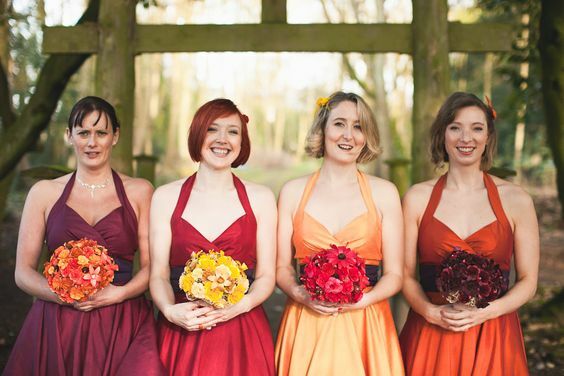 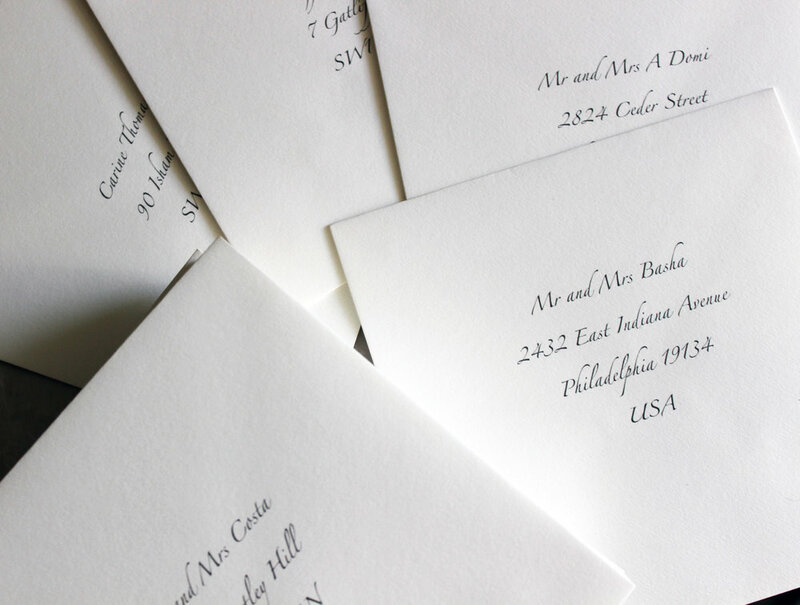 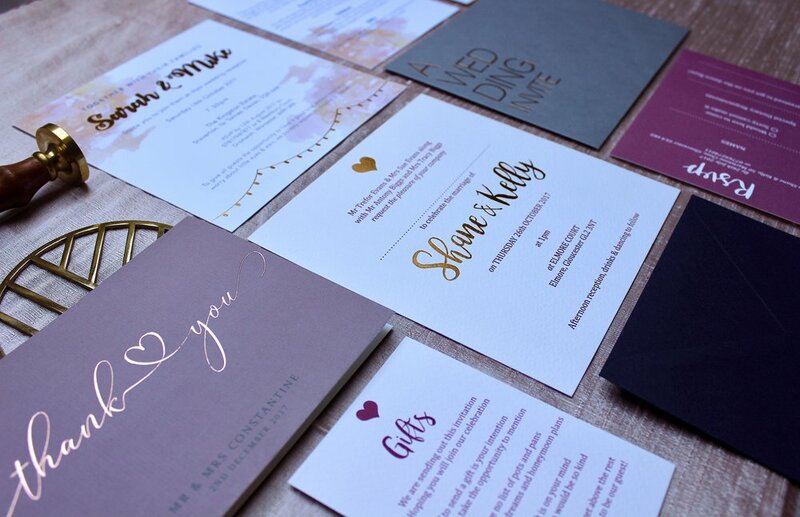 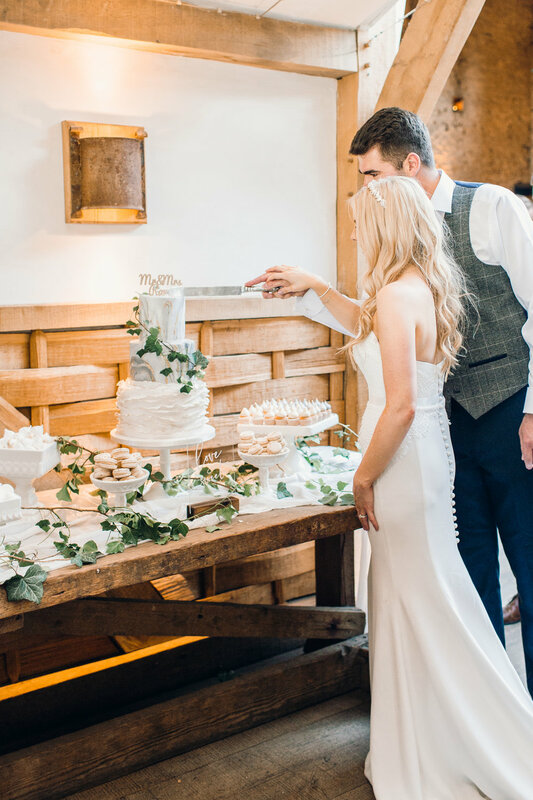 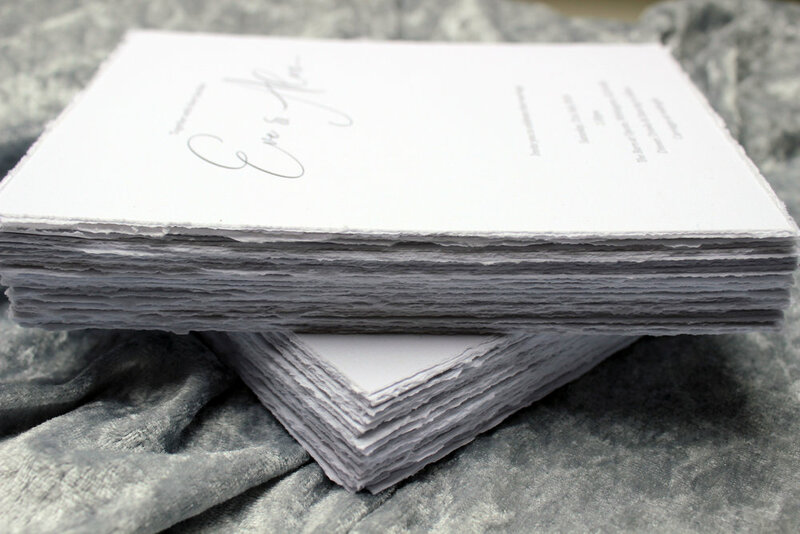 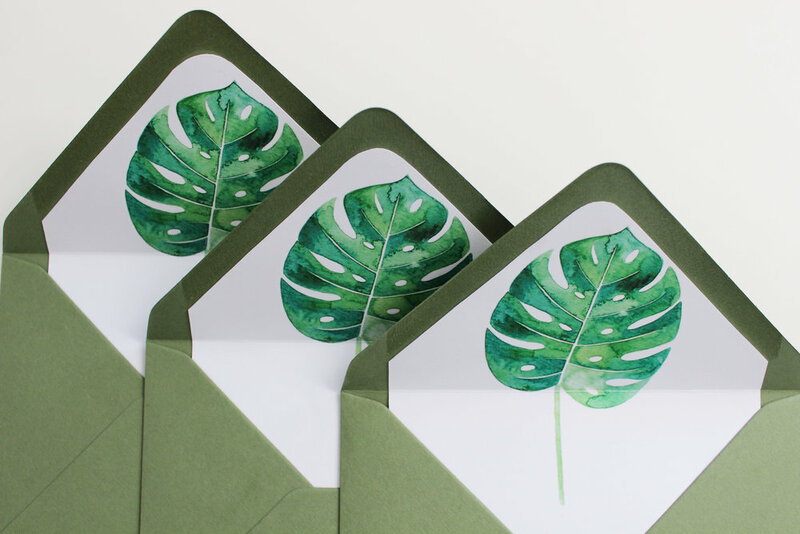 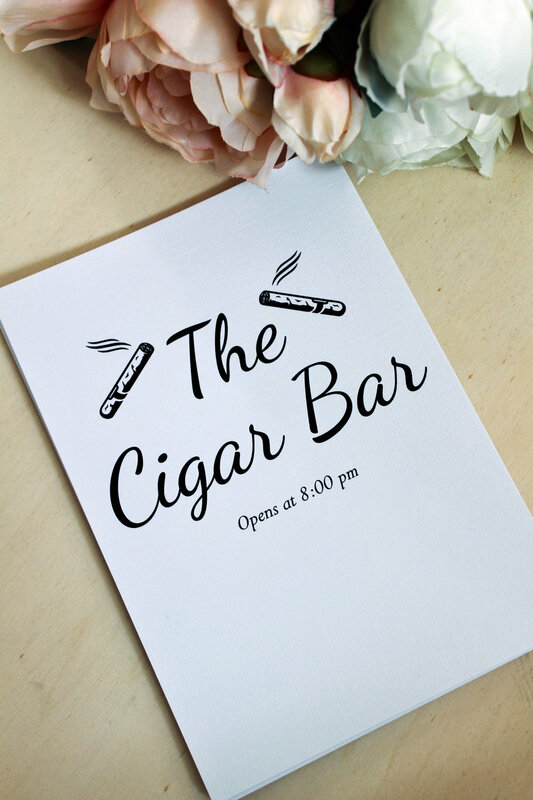 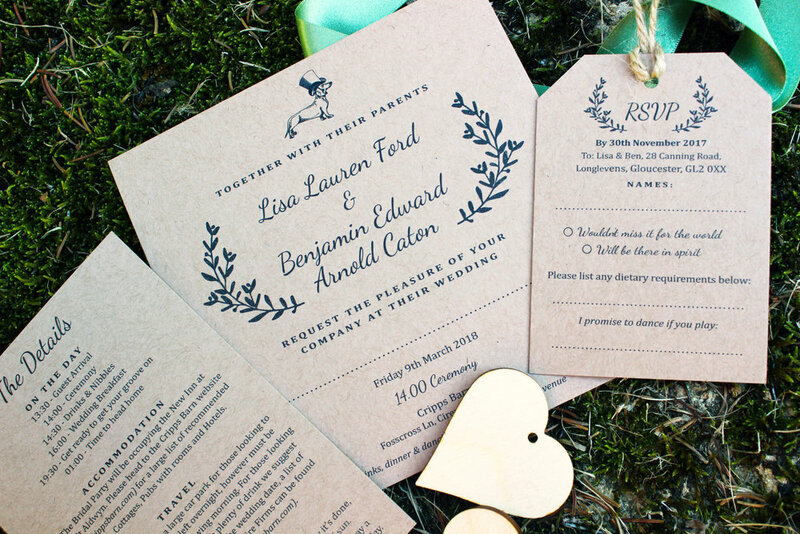 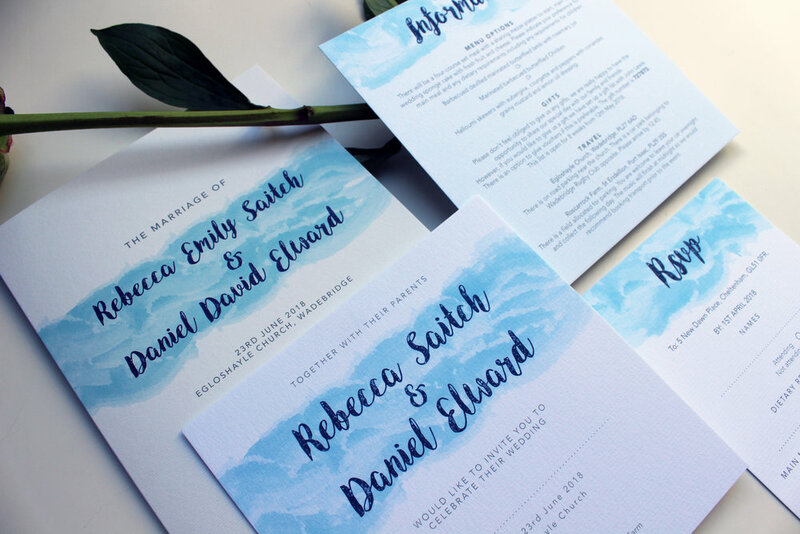 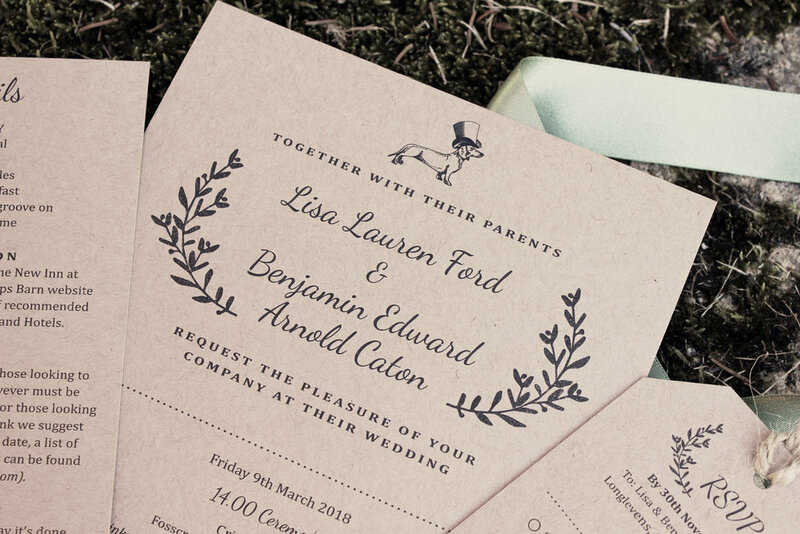 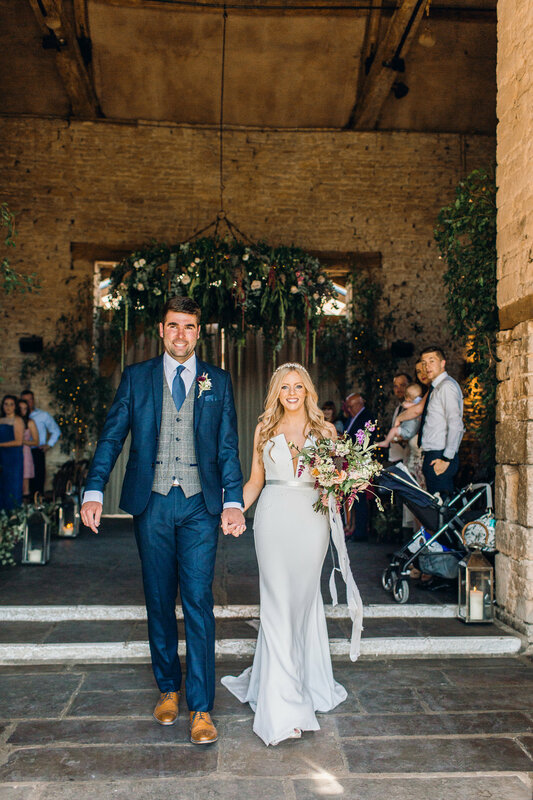 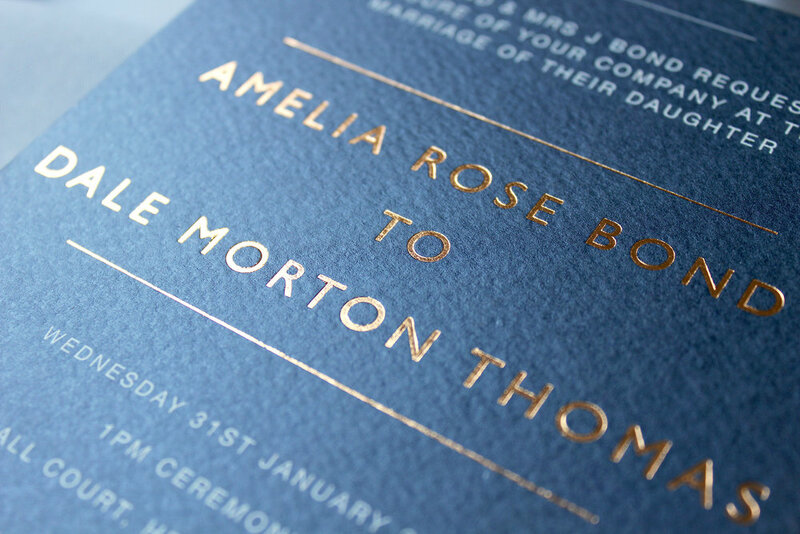 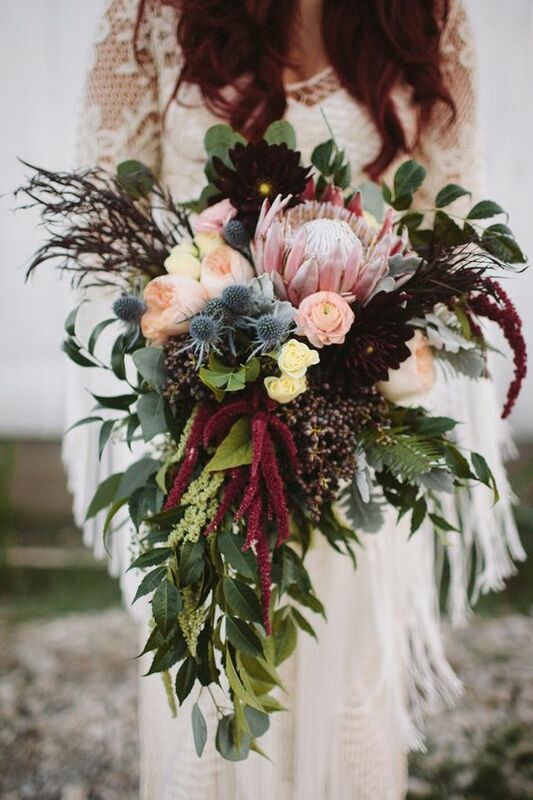 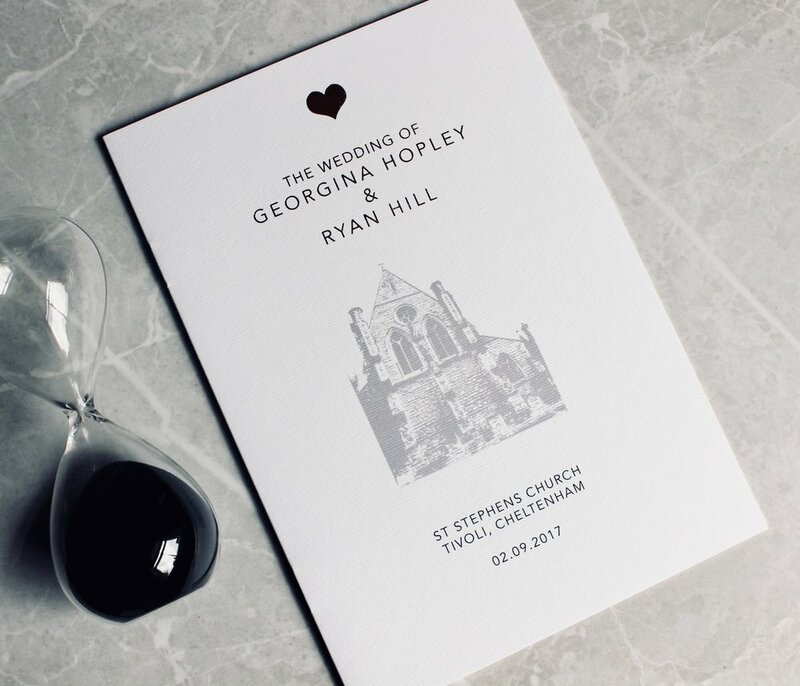 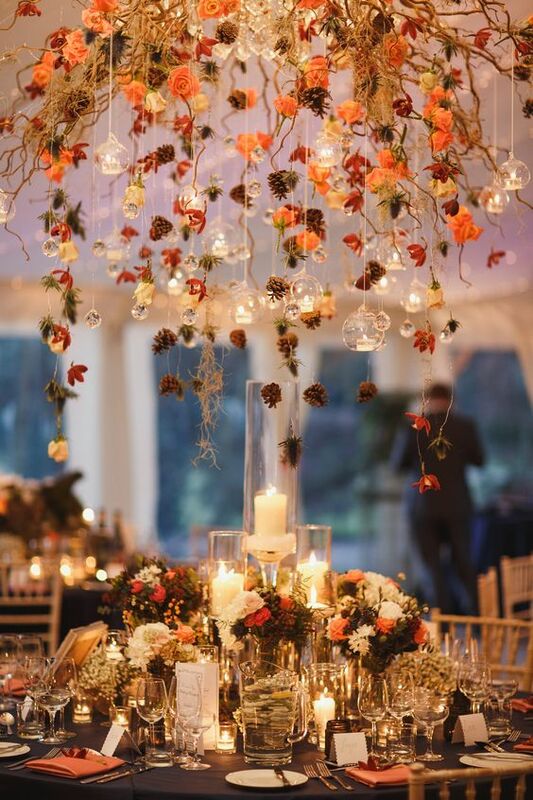 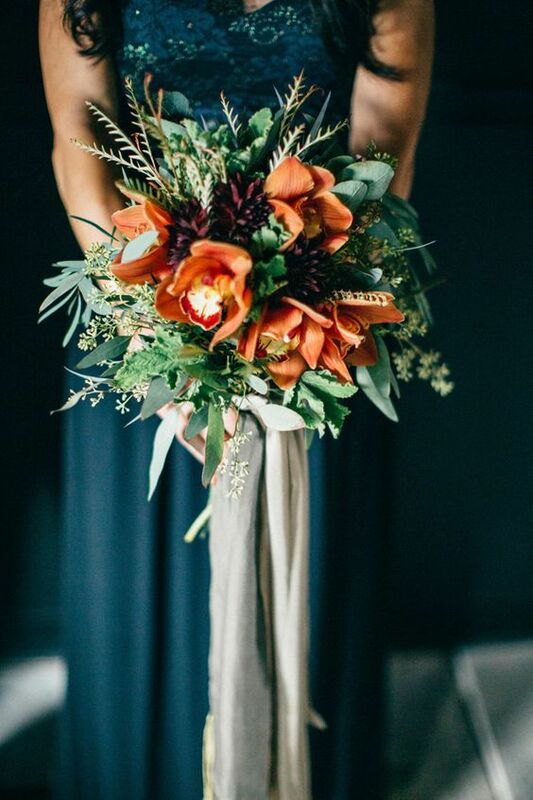 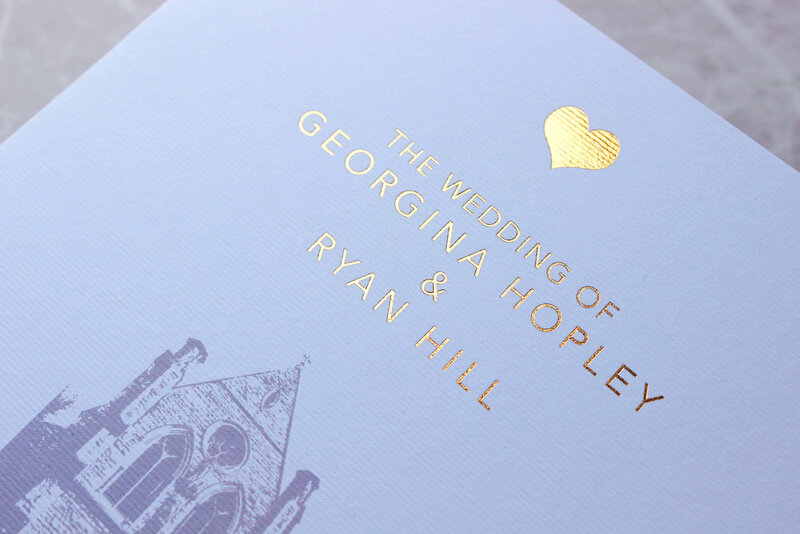 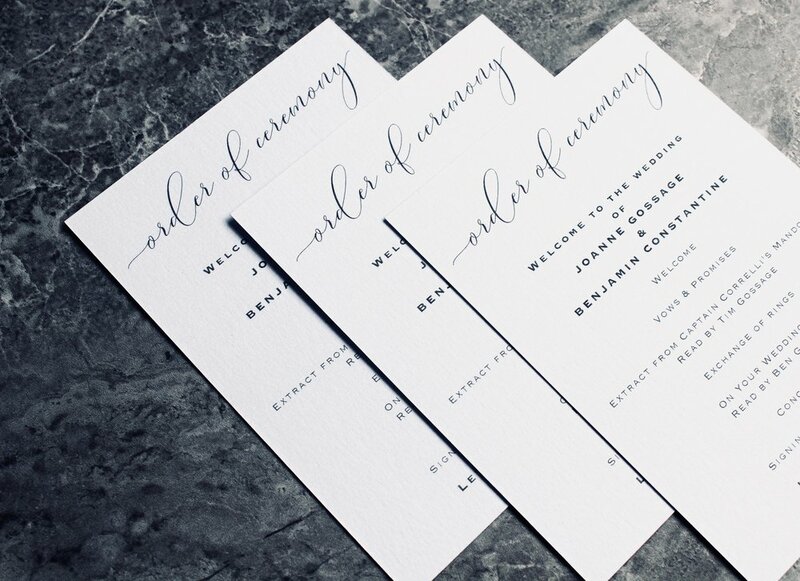 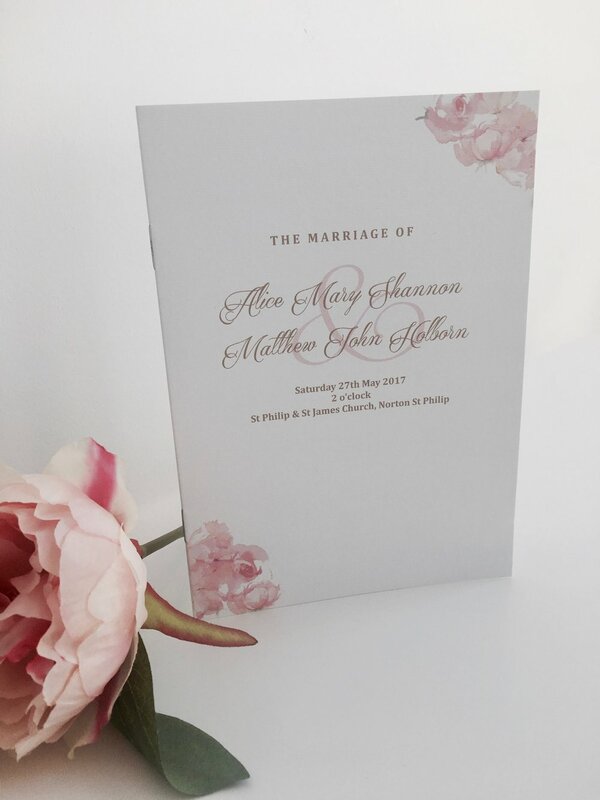 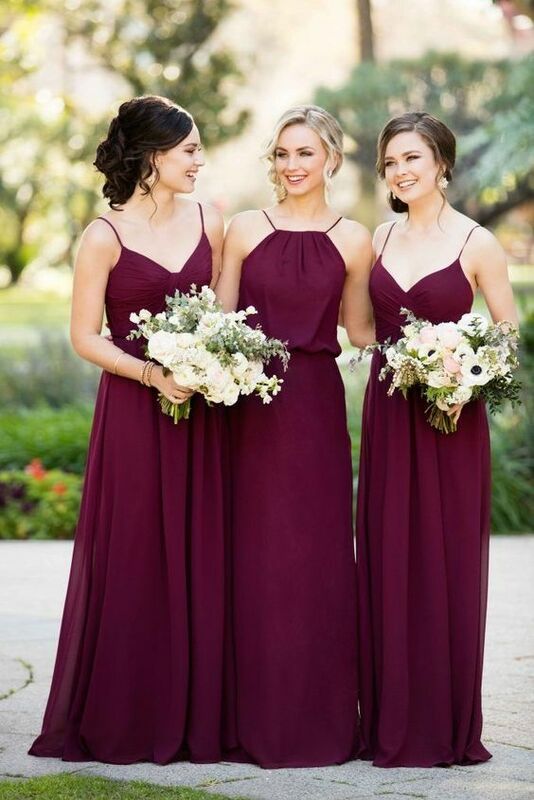 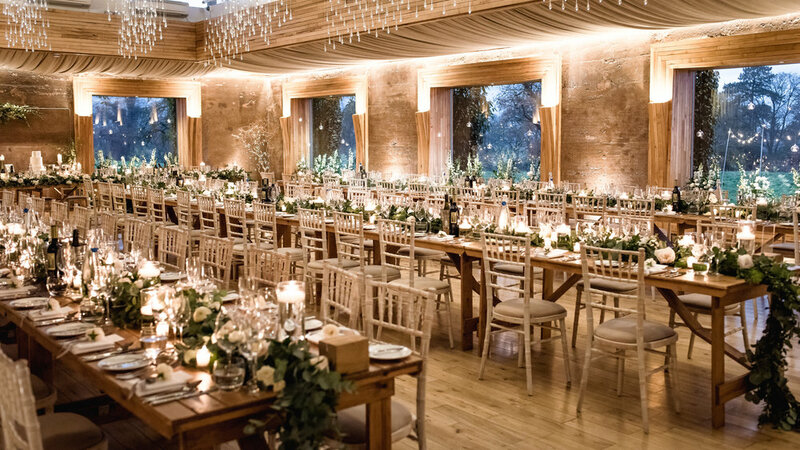 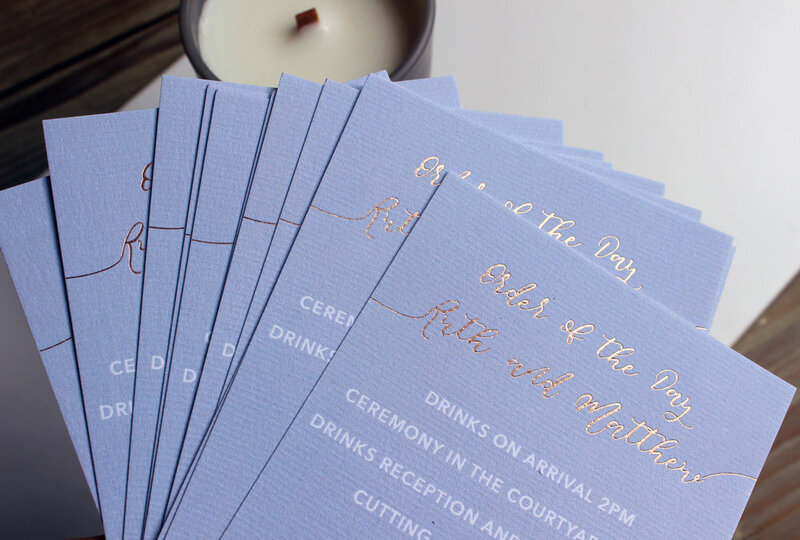 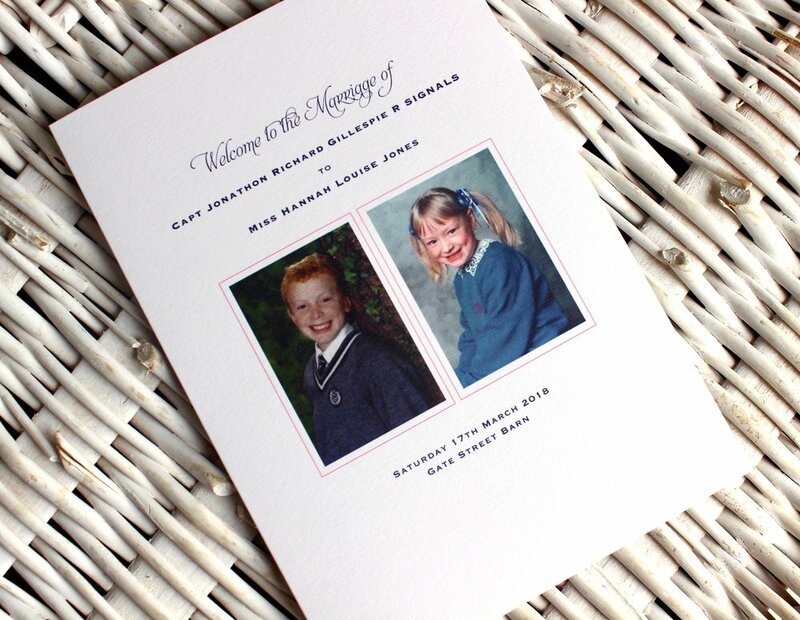 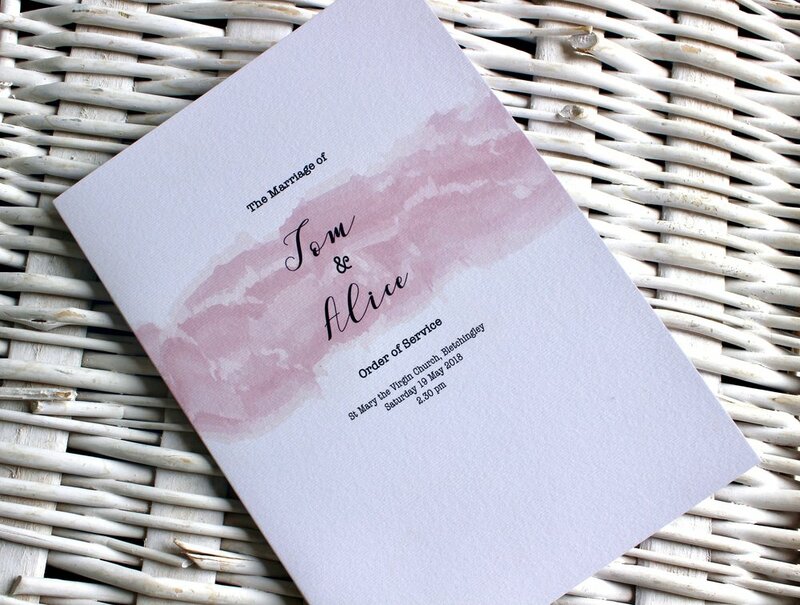 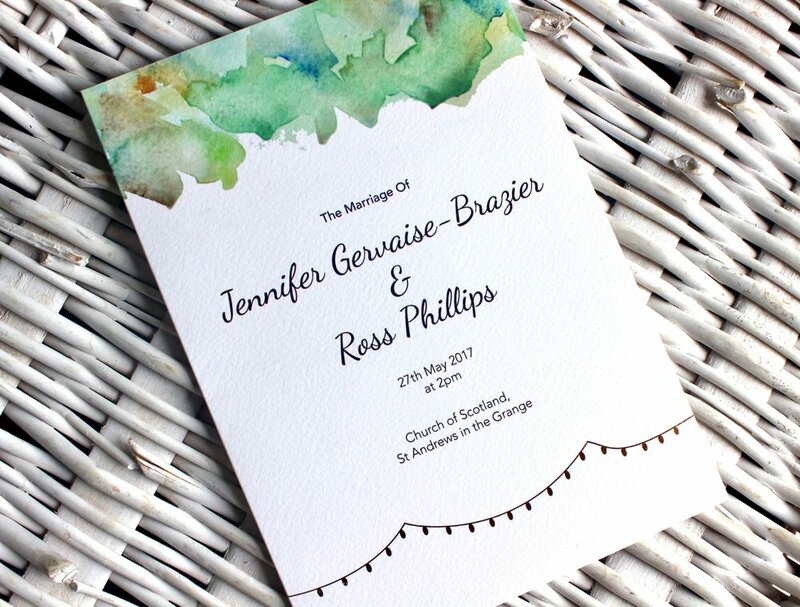 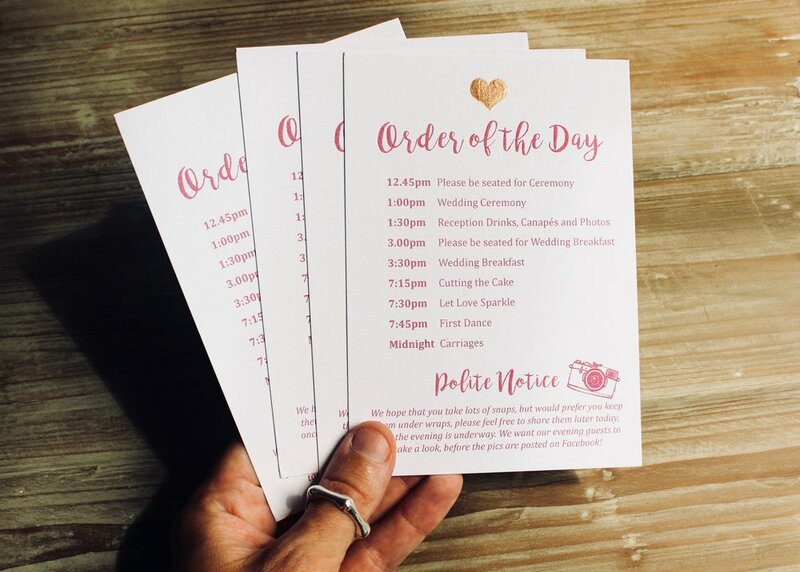 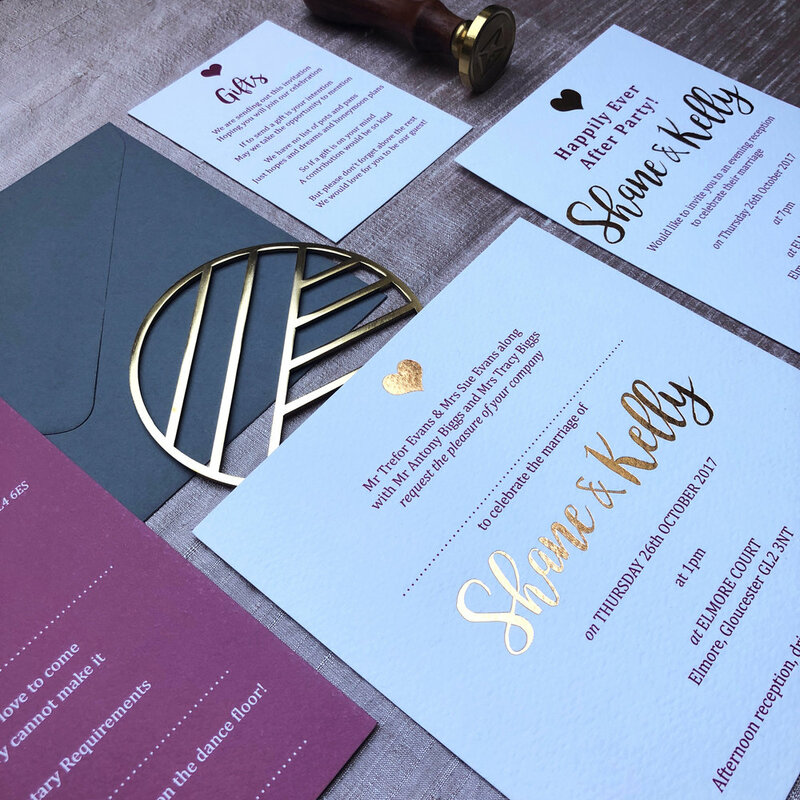 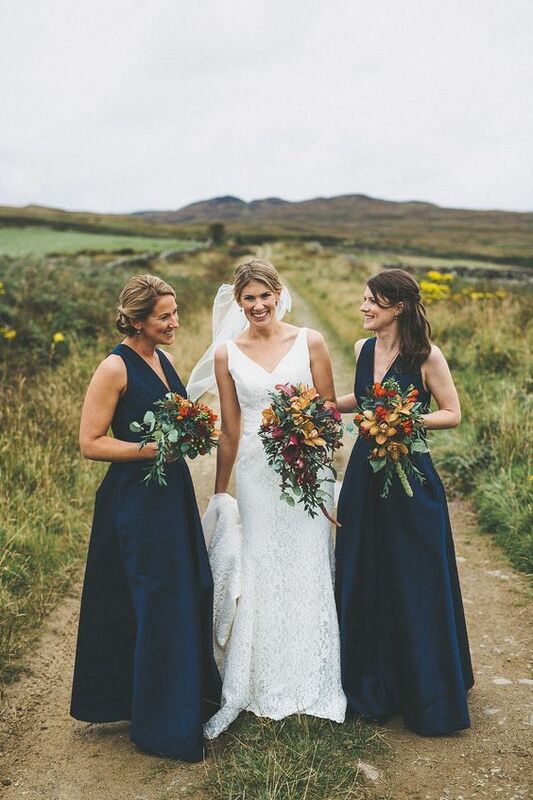 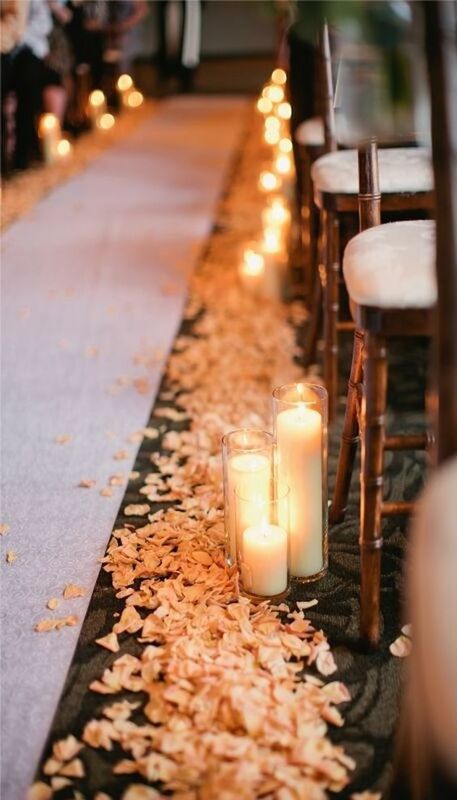 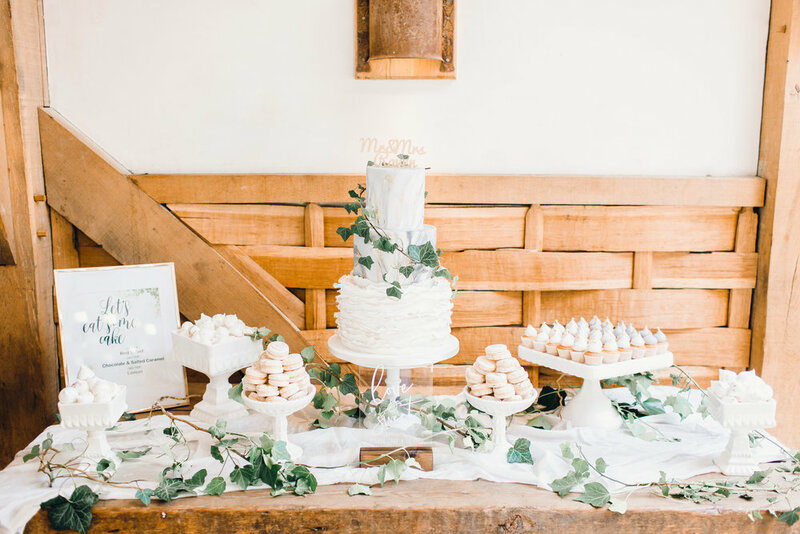 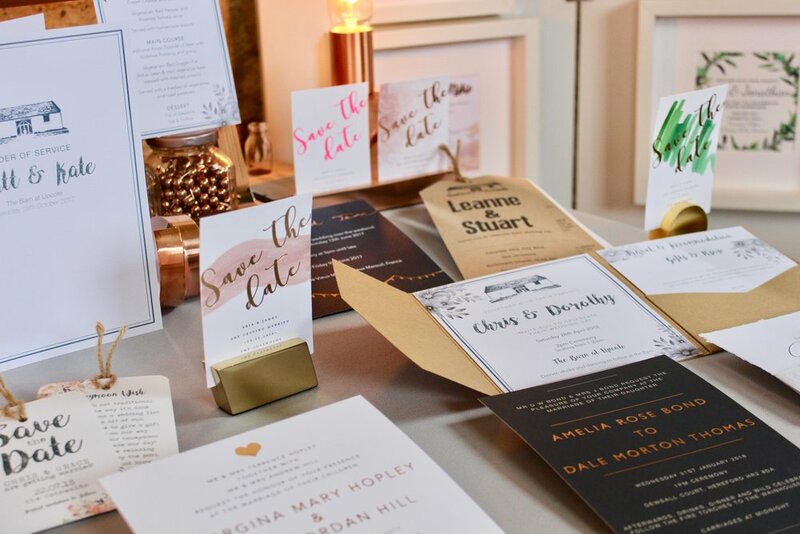 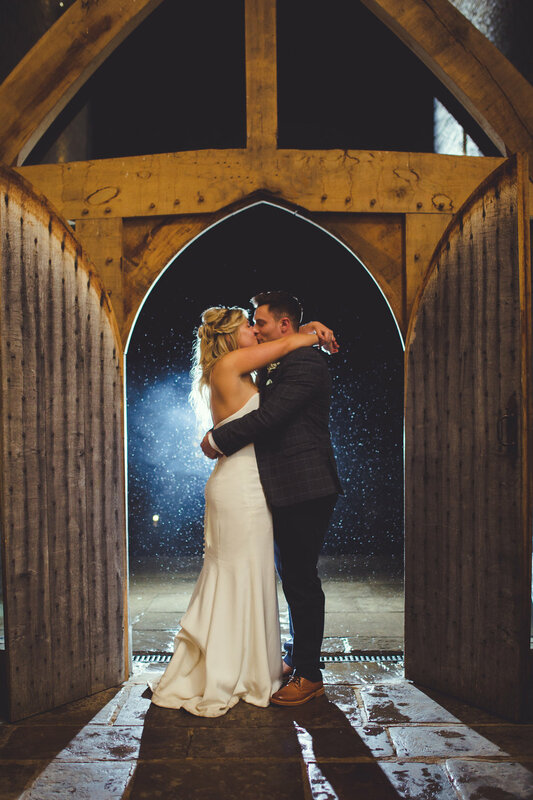 Most couples want to match their day stationery with their wedding invitations- even if it is slightly different, it will definitely be in keeping with the invites. 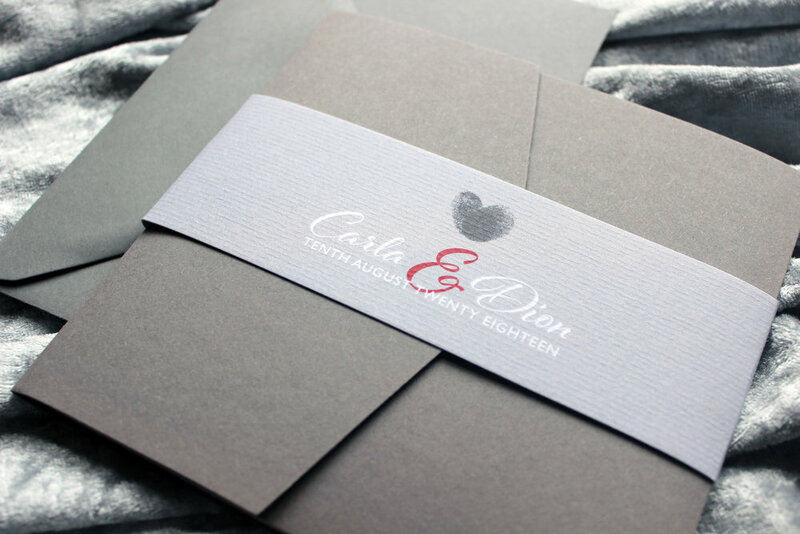 Have a look at a recent package I did for a couple who recently tied the knot... My best wishes and congratulations go out to you!